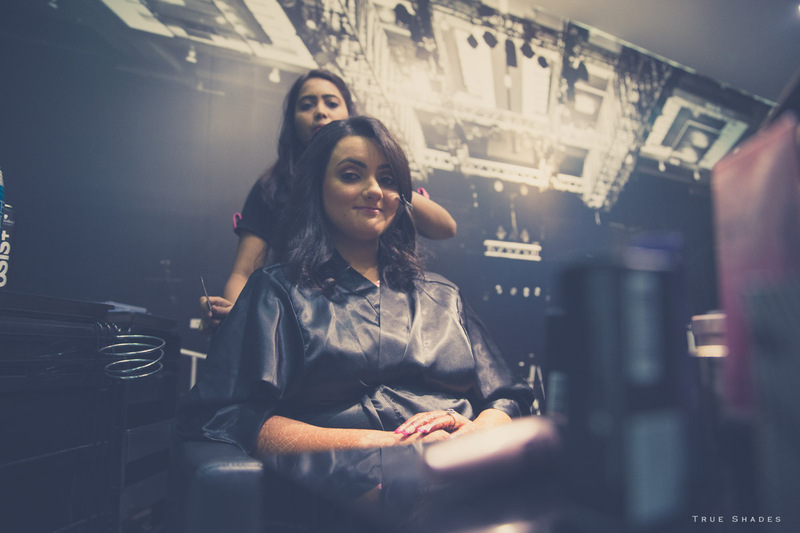 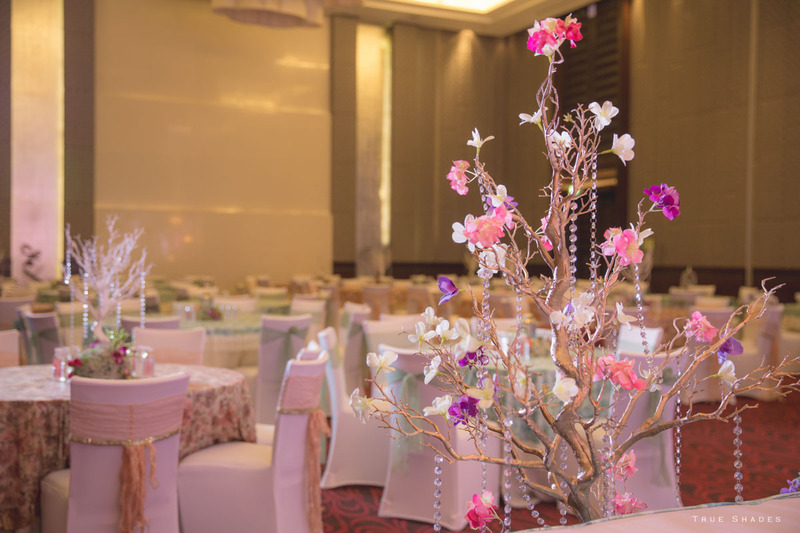 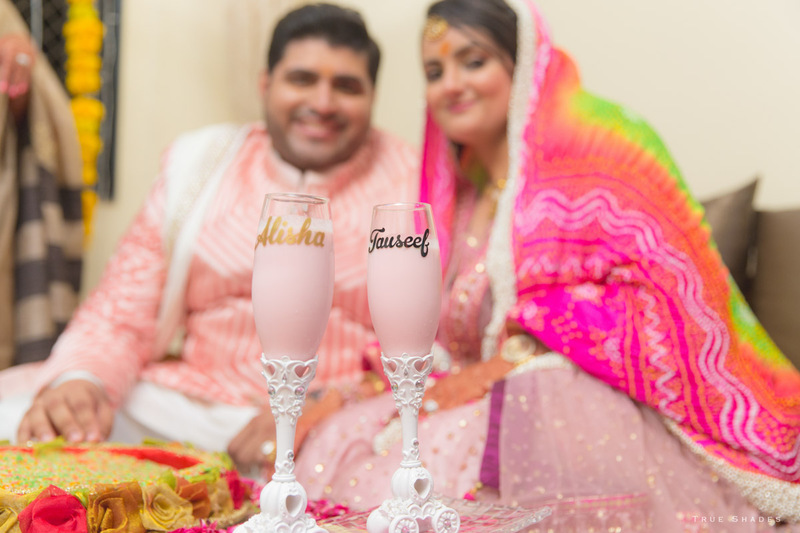 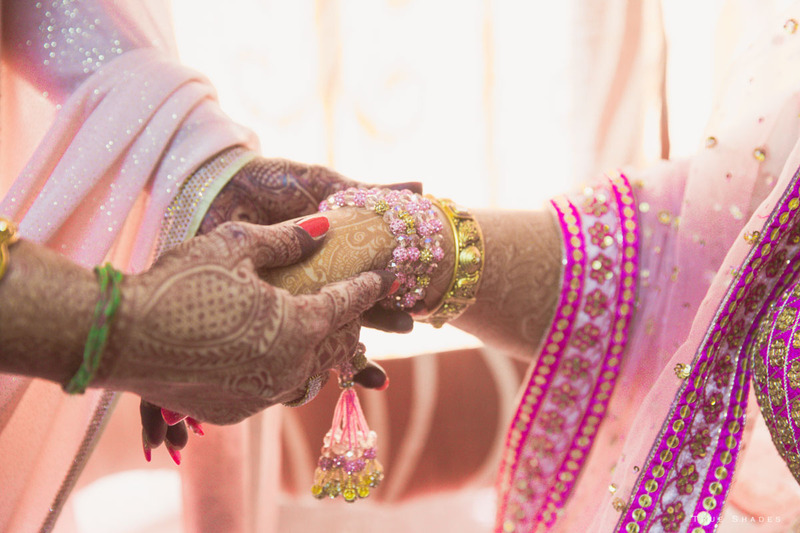 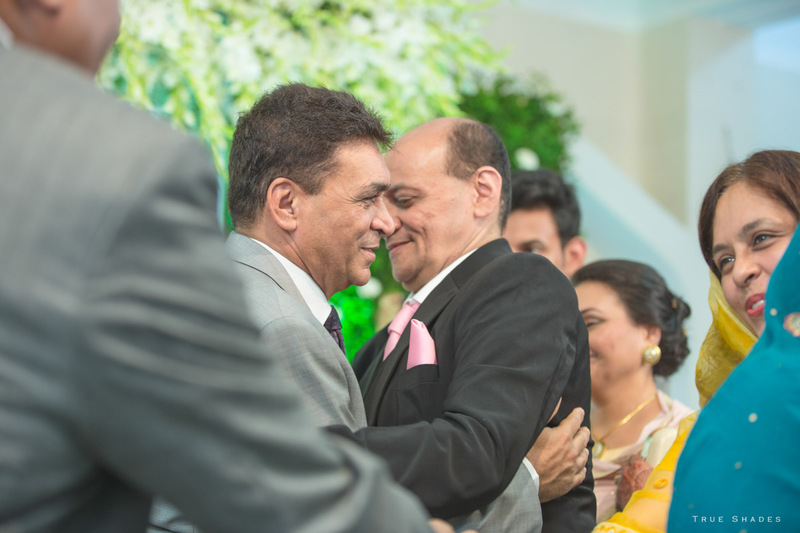 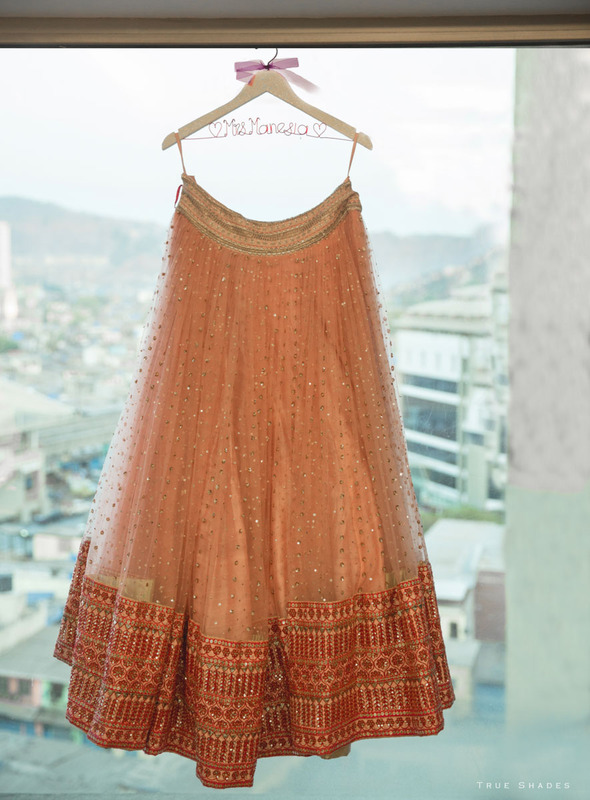 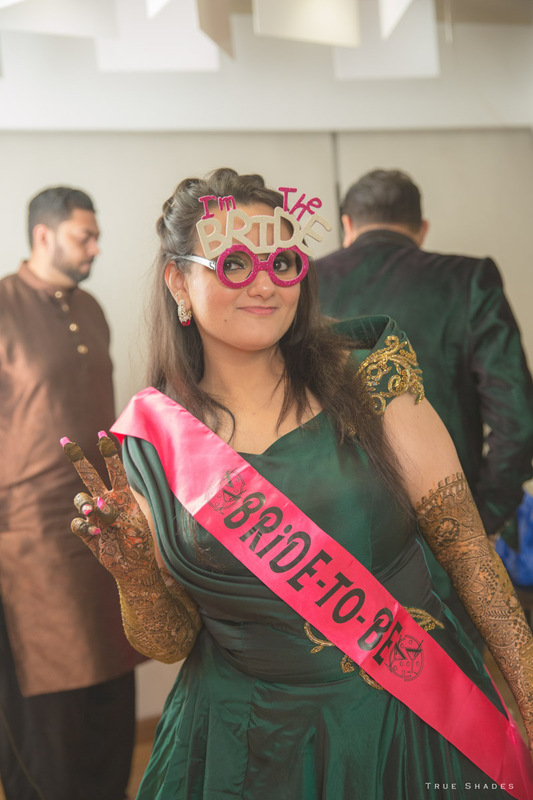 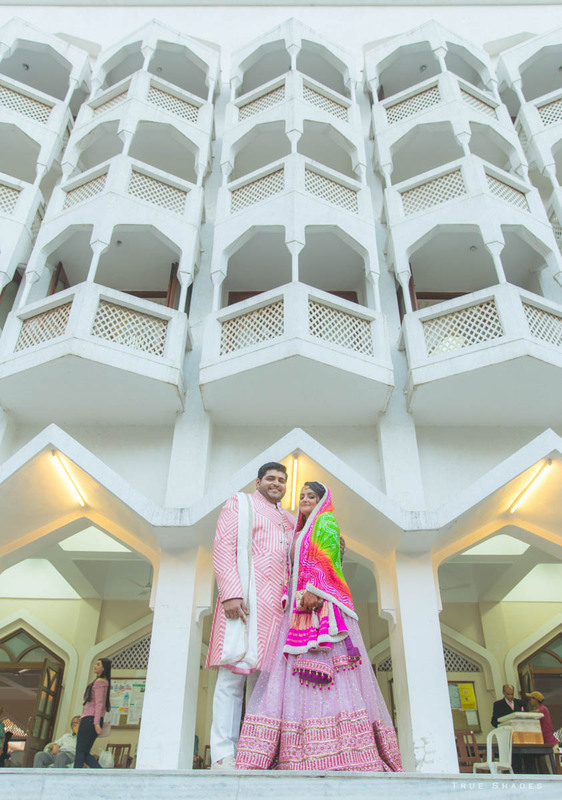 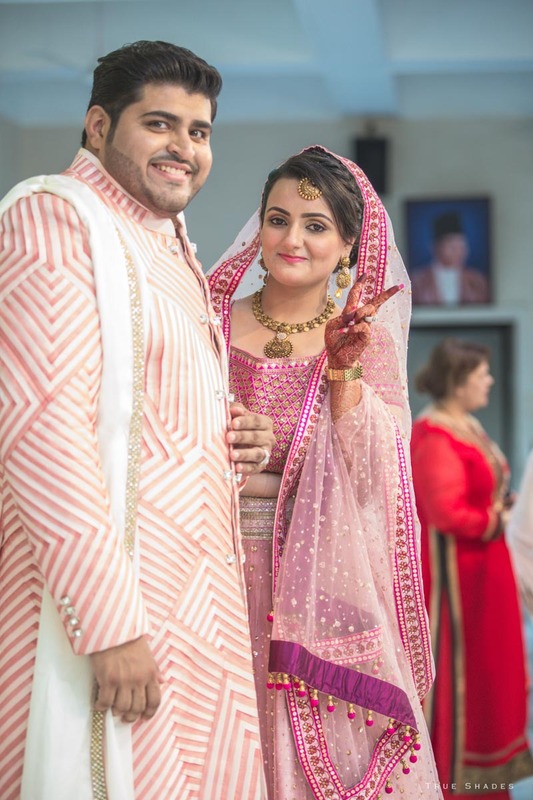 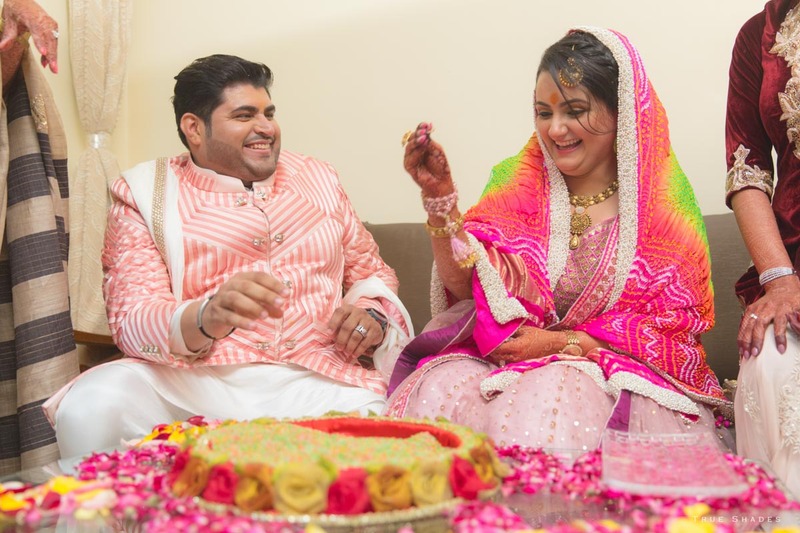 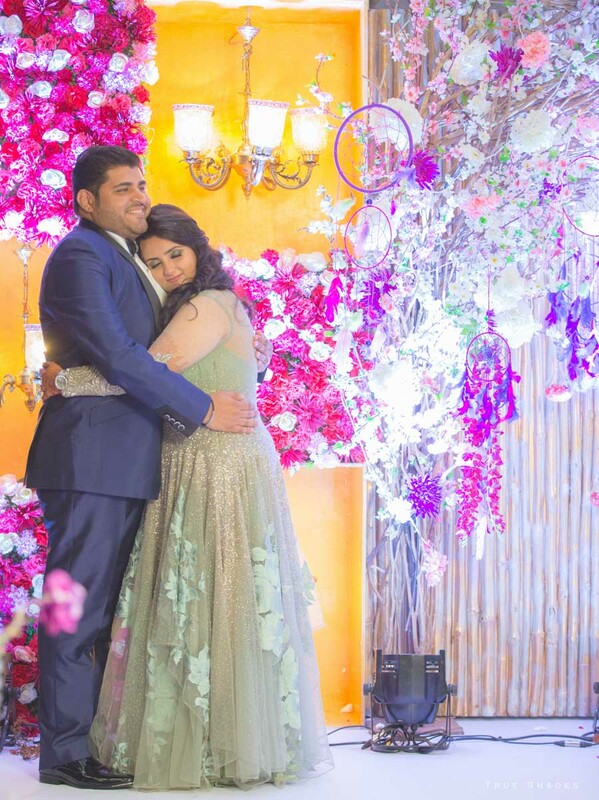 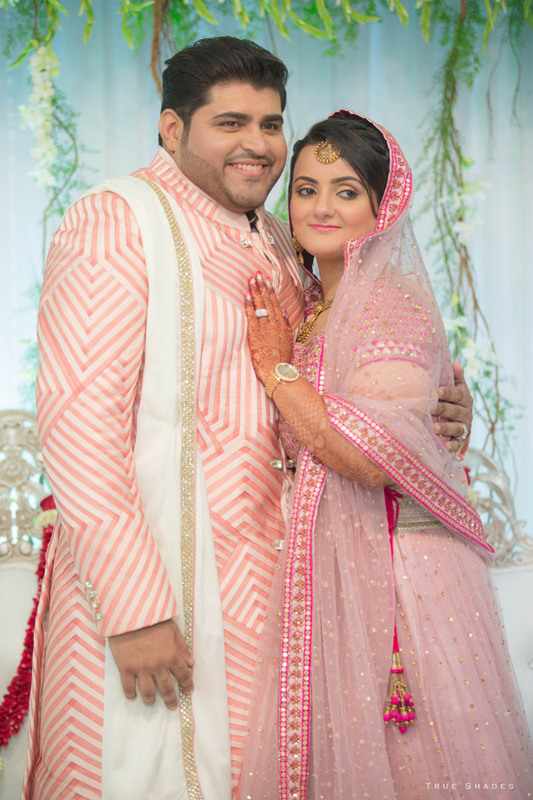 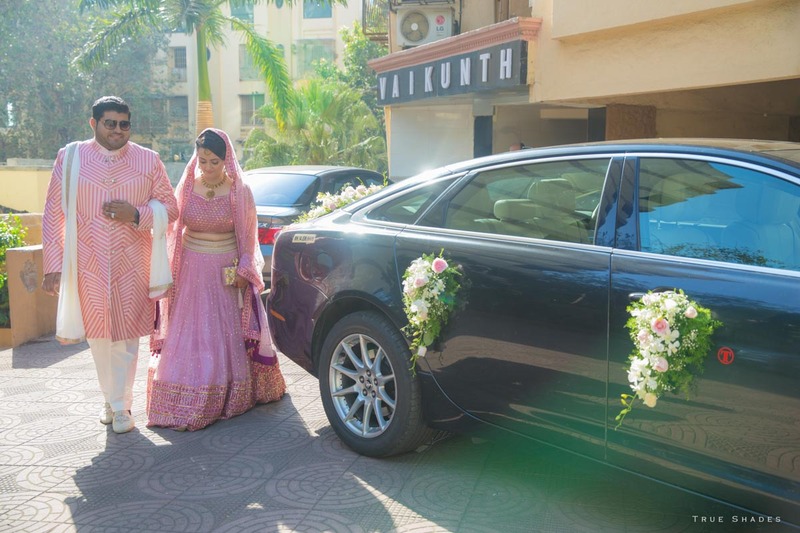 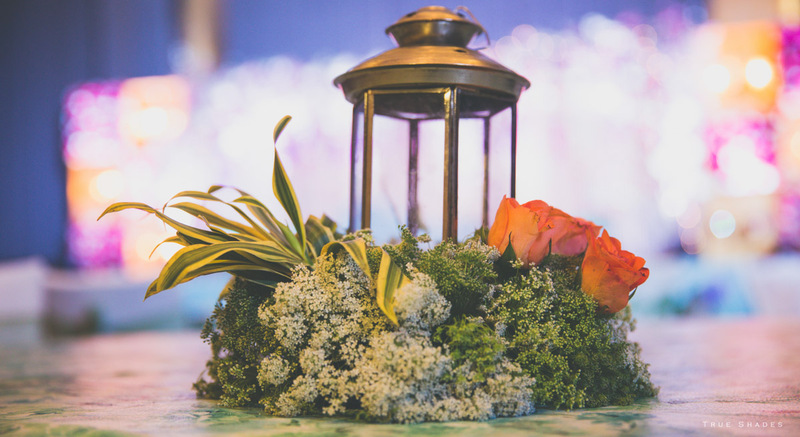 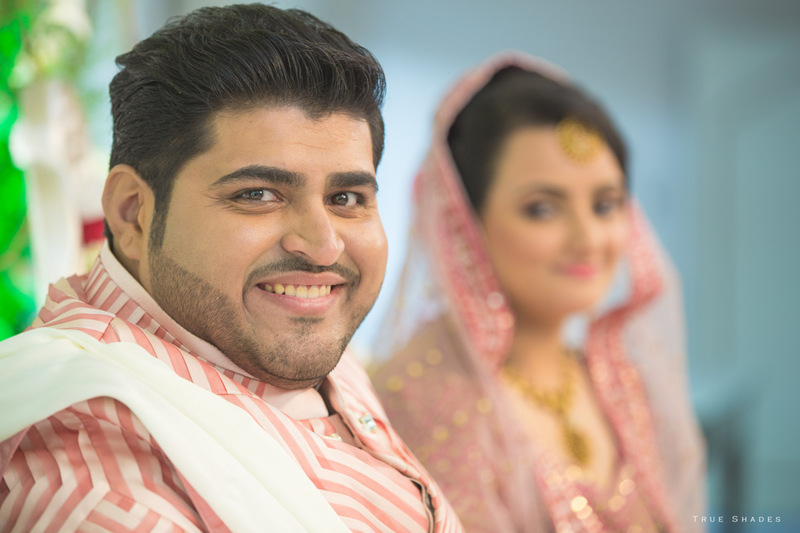 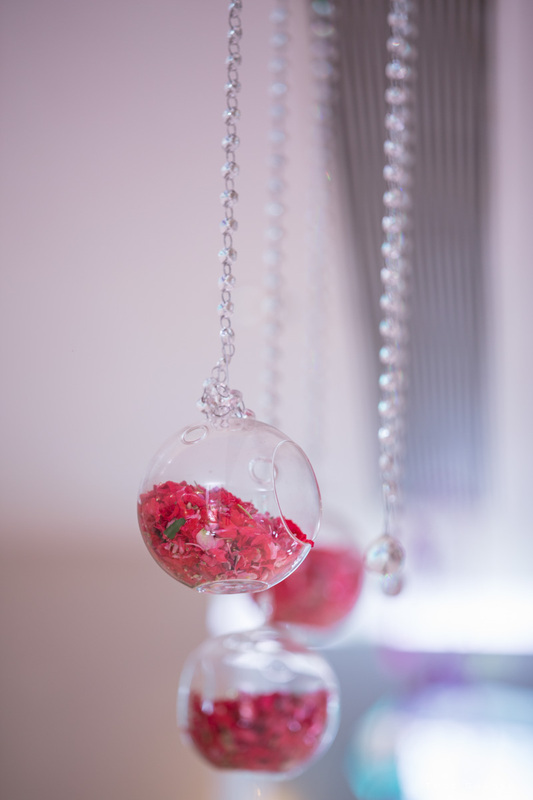 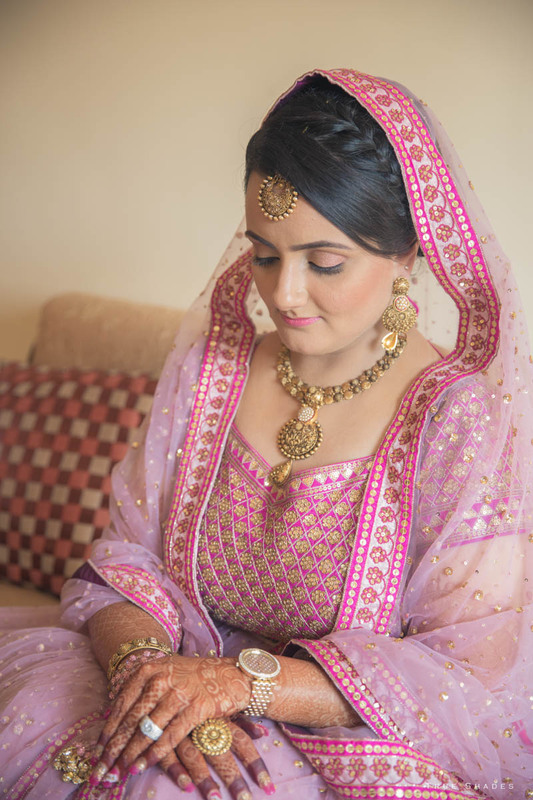 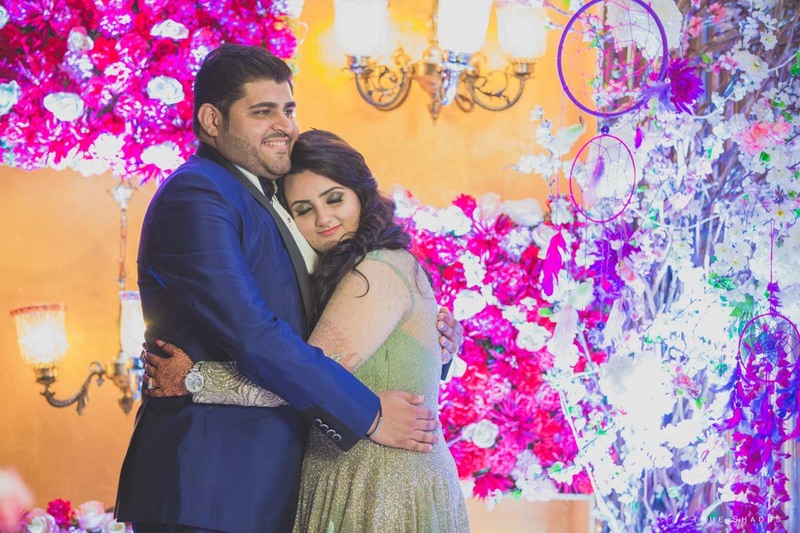 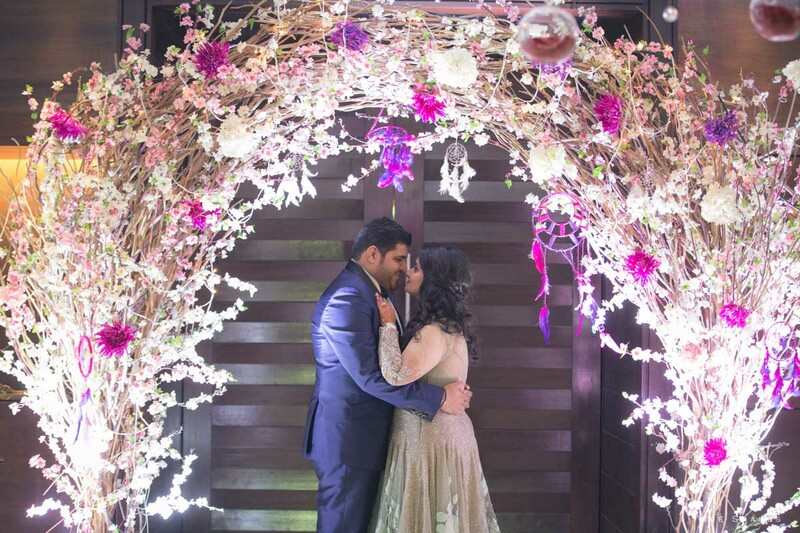 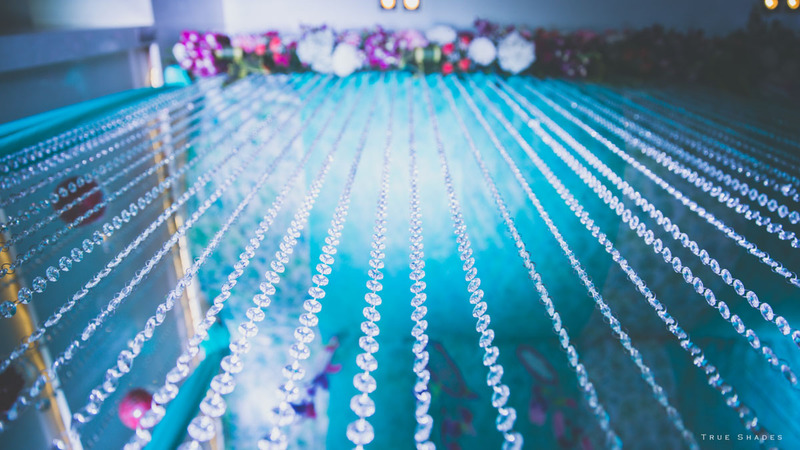 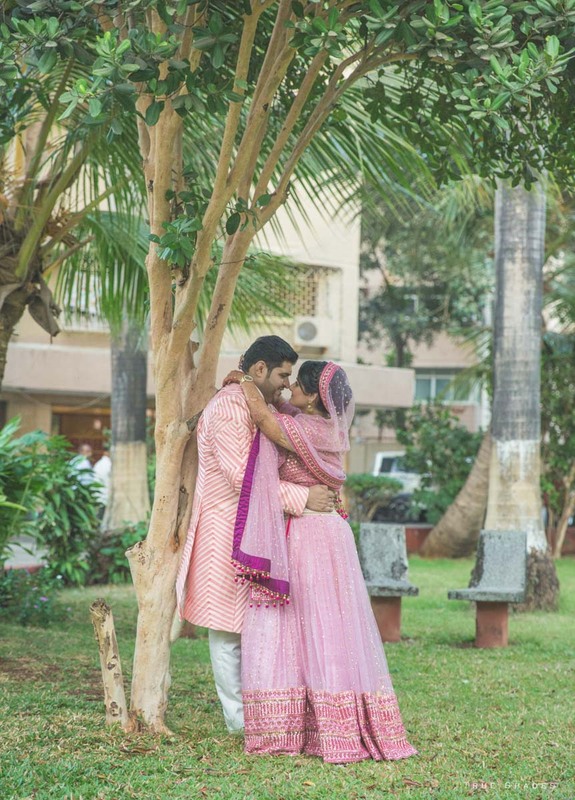 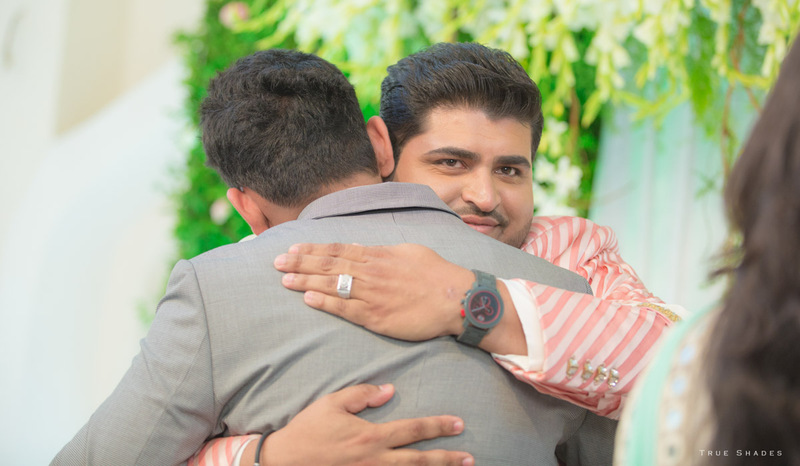 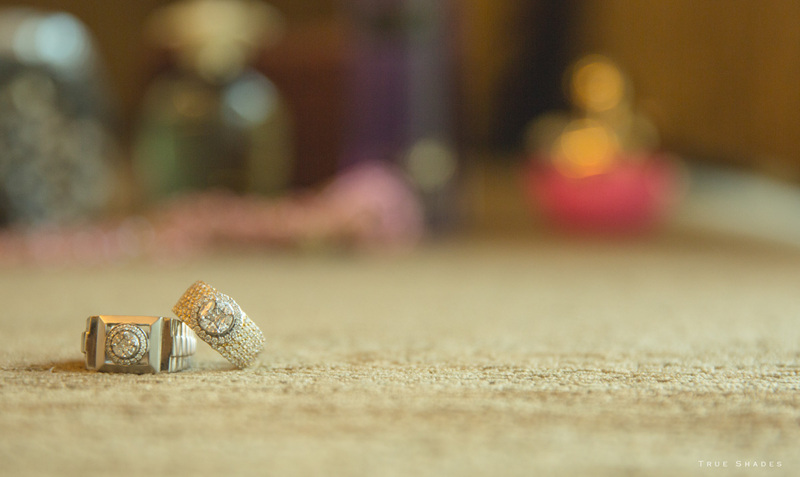 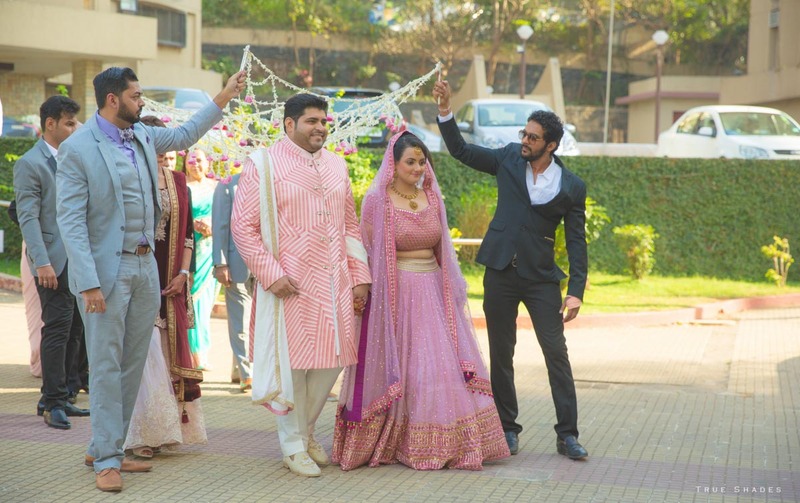 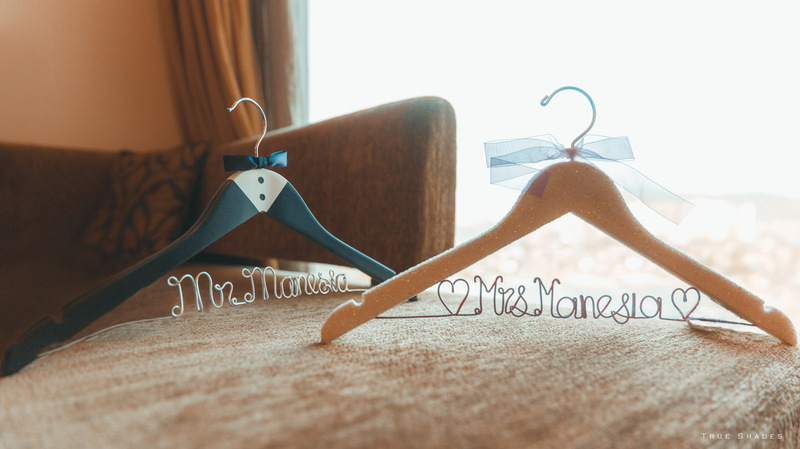 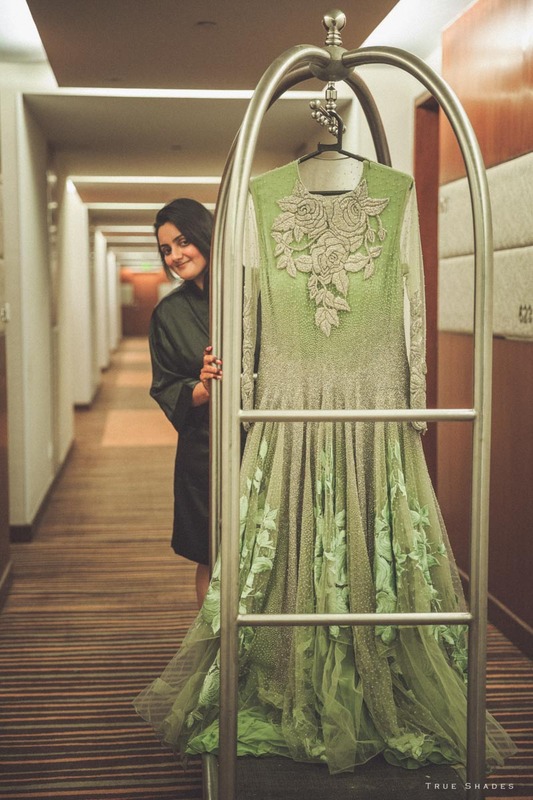 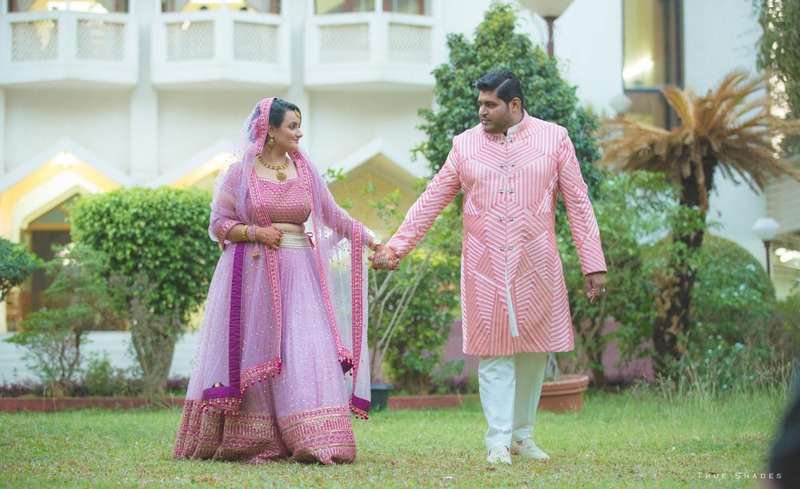 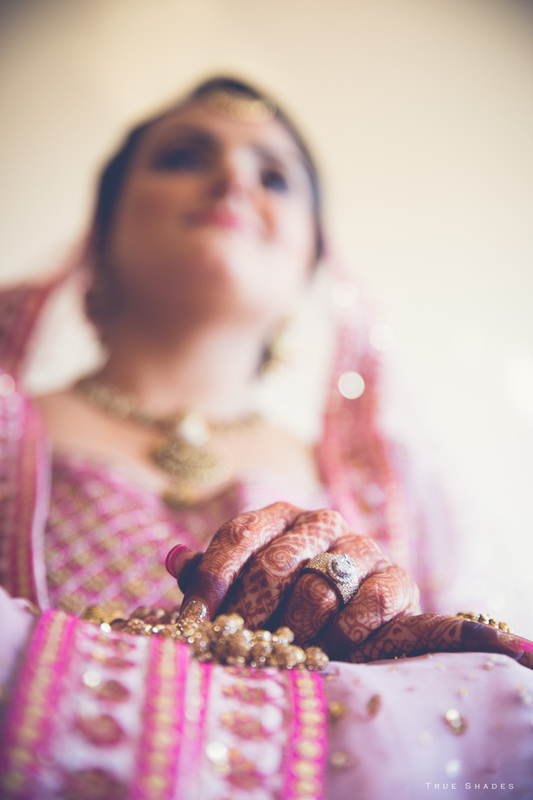 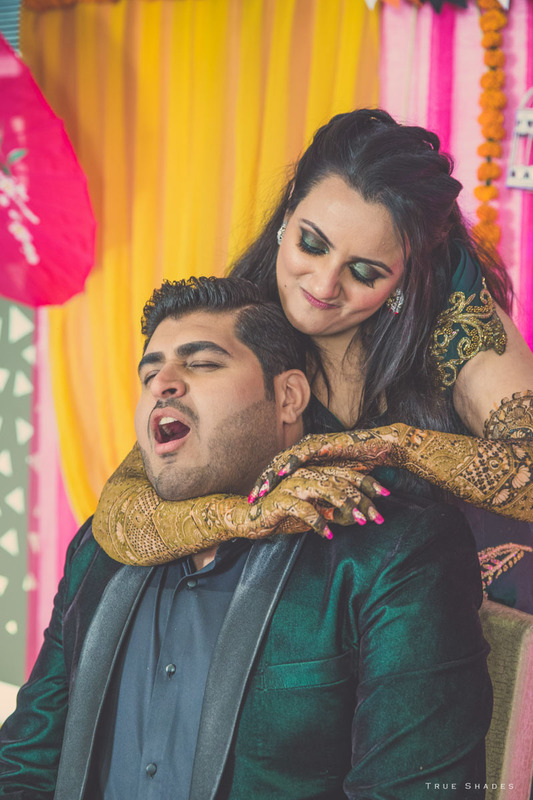 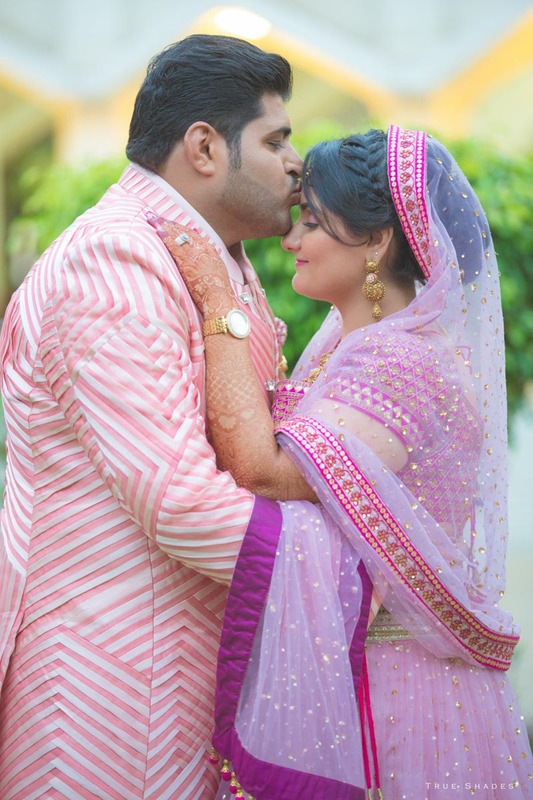 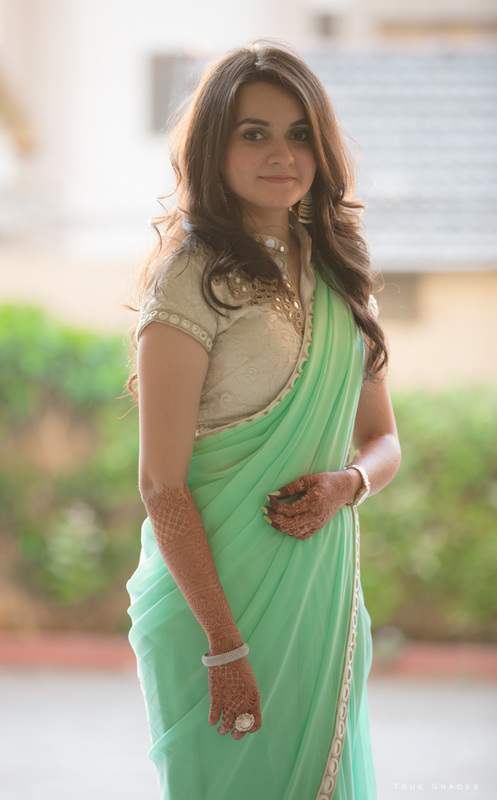 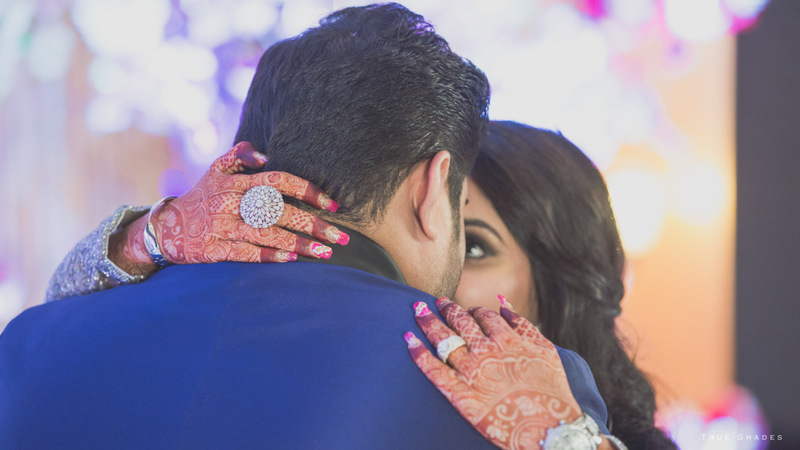 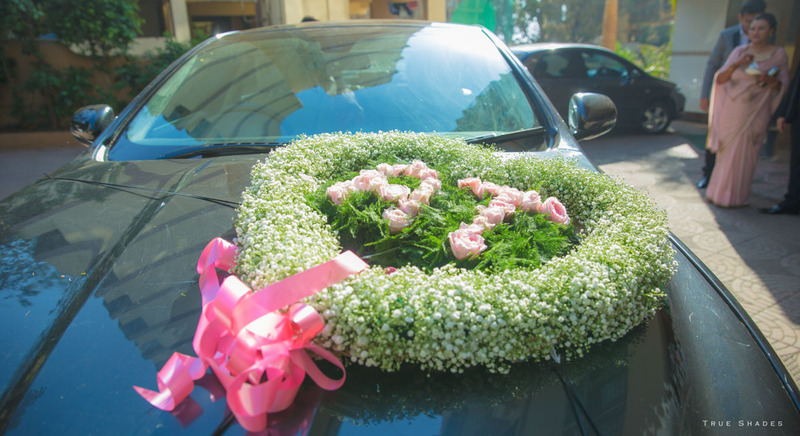 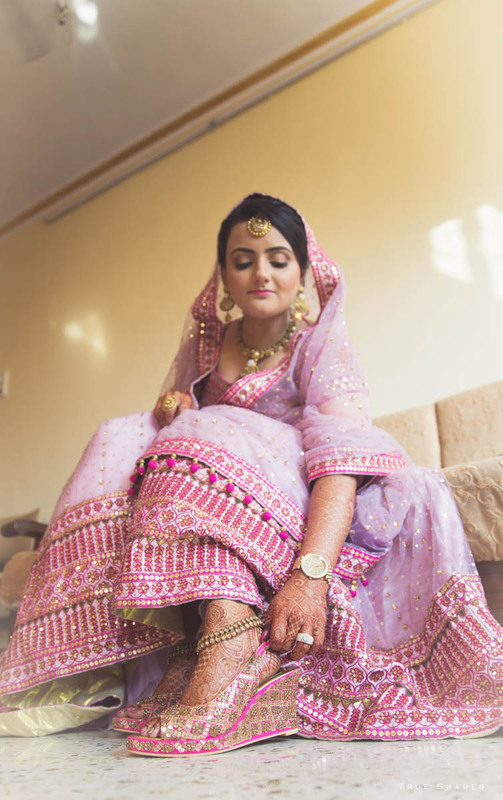 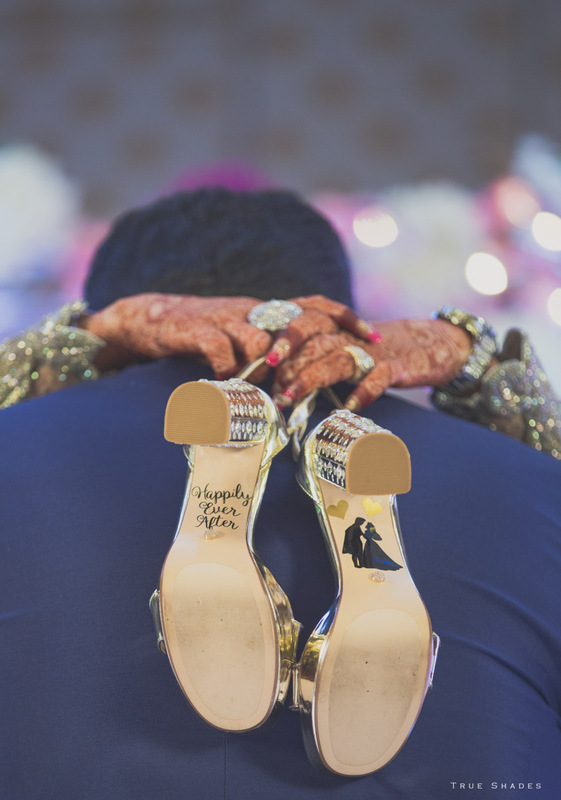 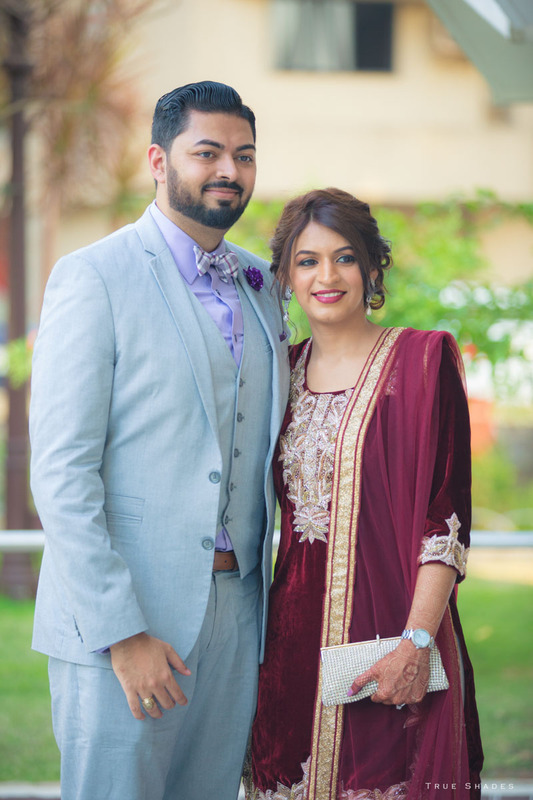 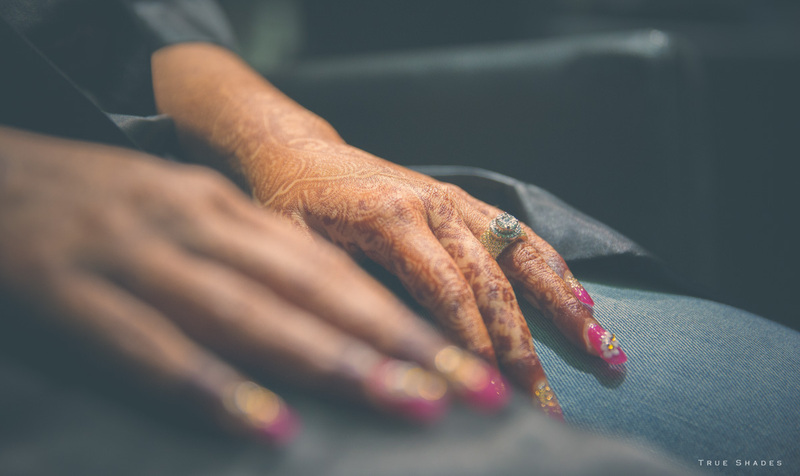 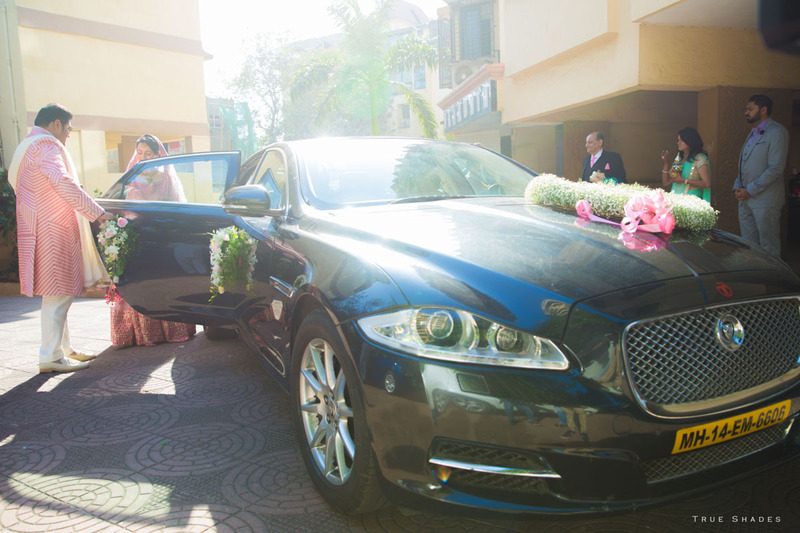 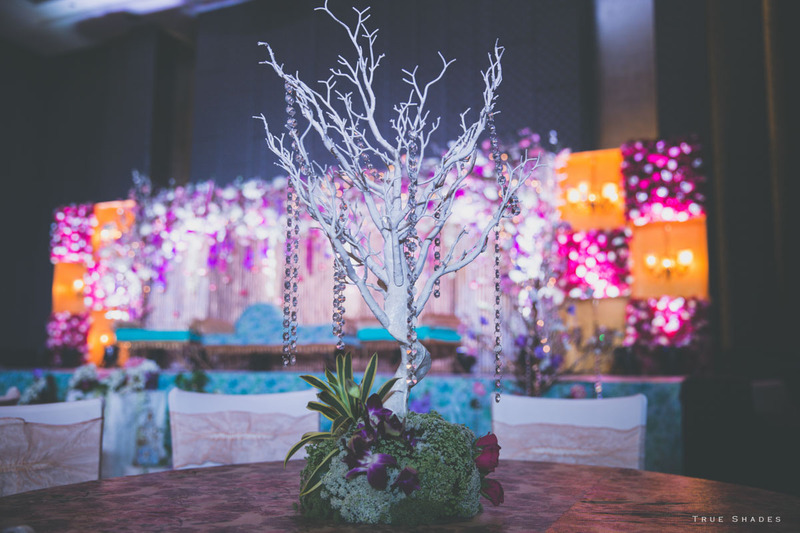 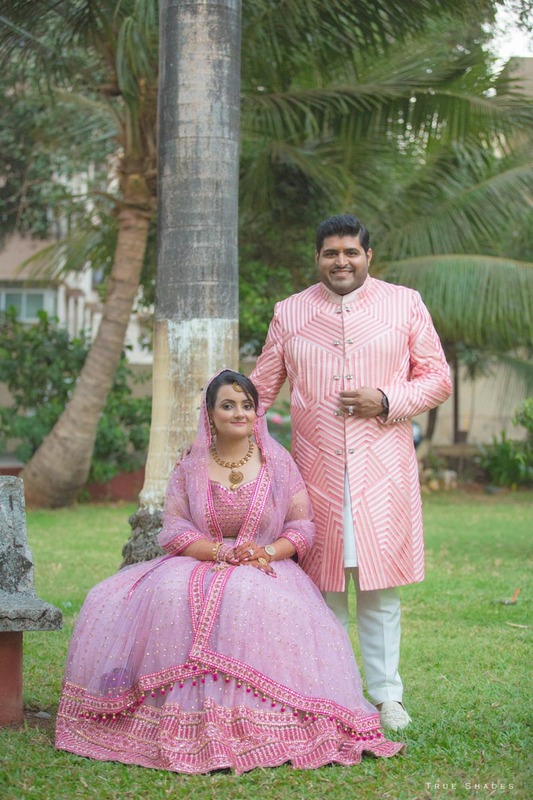 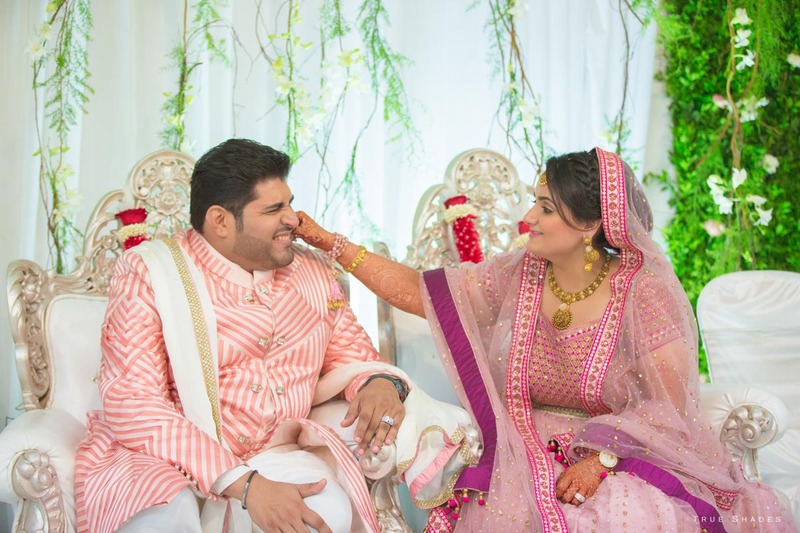 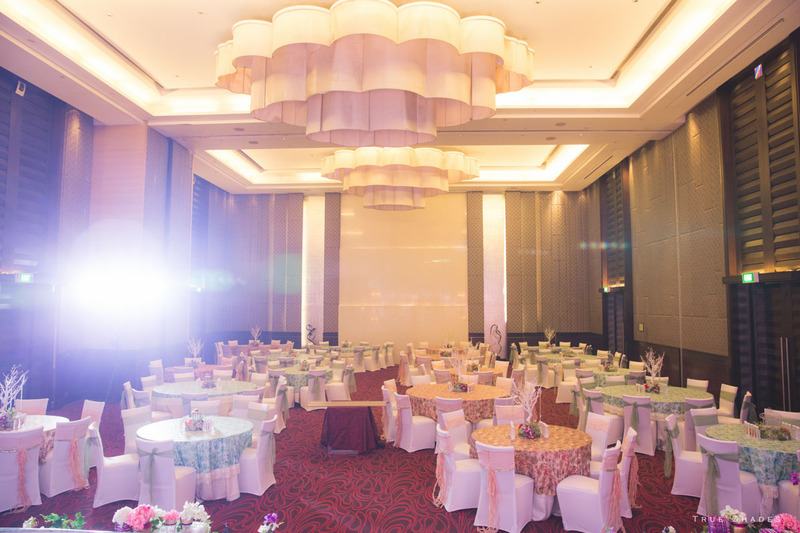 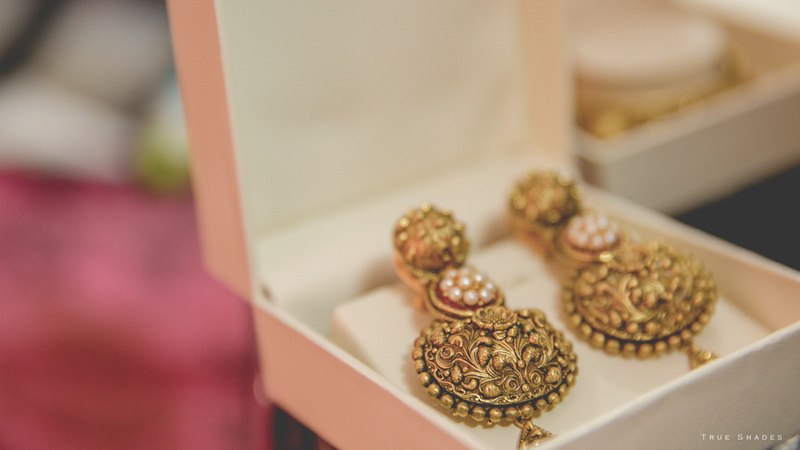 The Holiday Inn, Mumbai was the venue that Tauseef and Alisha chose to tie the wedding knot and True Shades Photography’ presence made that occasion more special. 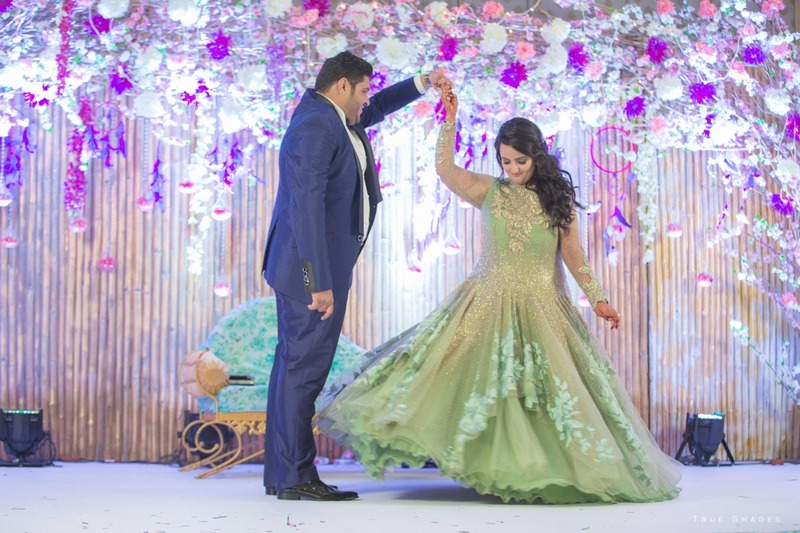 Its team of candid photographers in Mumbai ensured that the couple’s simple yet beautiful wedding was captured in beautiful pixels. 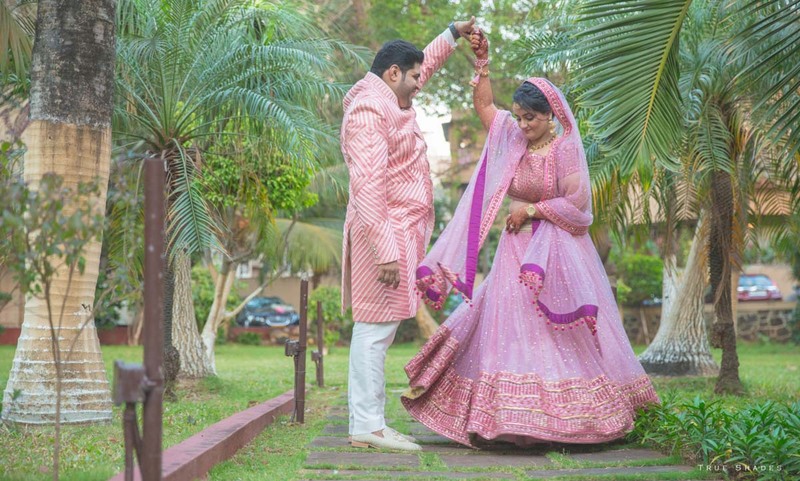 Experienced wedding photographers can do wonders and the True Shade Photography team of candid photographers in Mumbai excelled themselves by capturing the chaos and excitement of wedding photography, the behind the scenes scenarios that tell tales and stories that never really get told and the varied mixture of emotions that constantly came up. 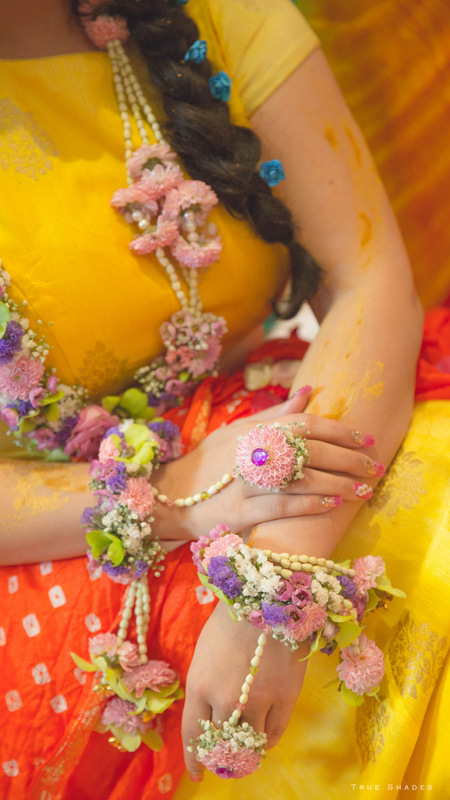 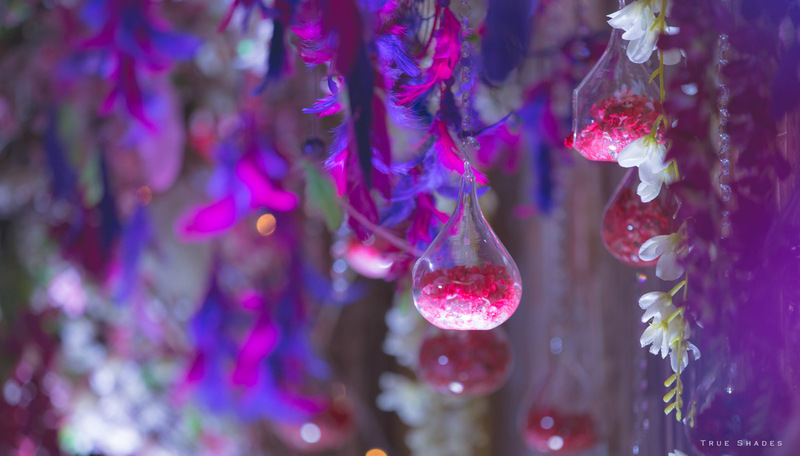 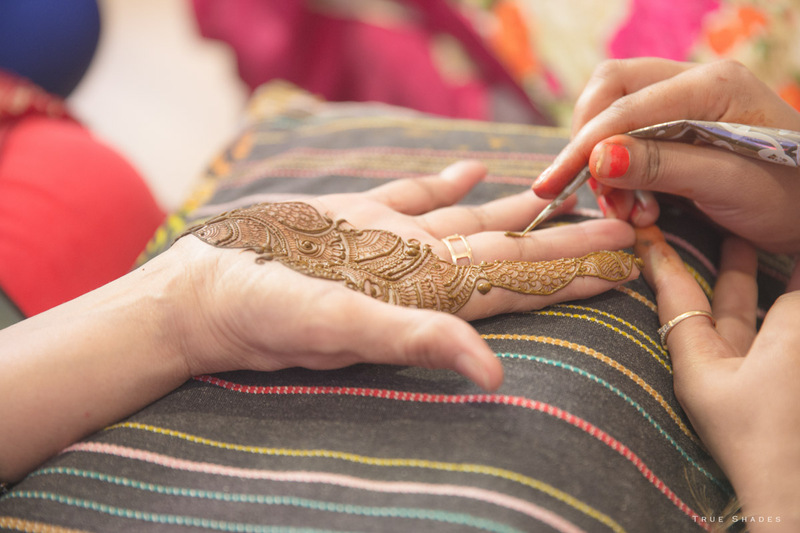 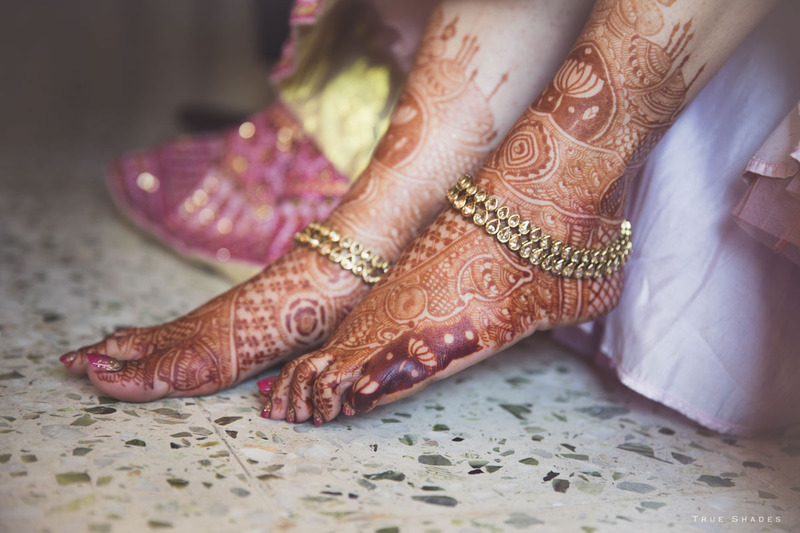 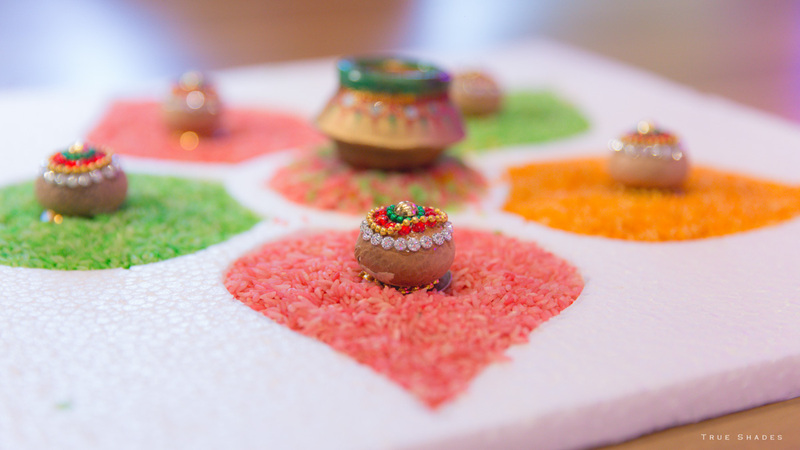 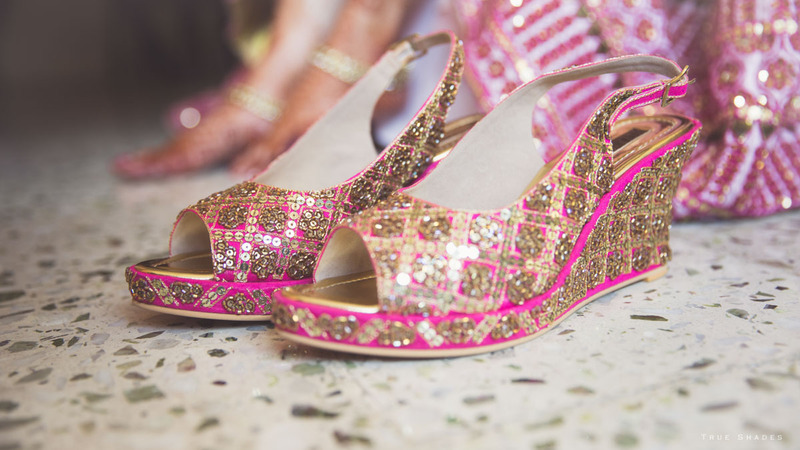 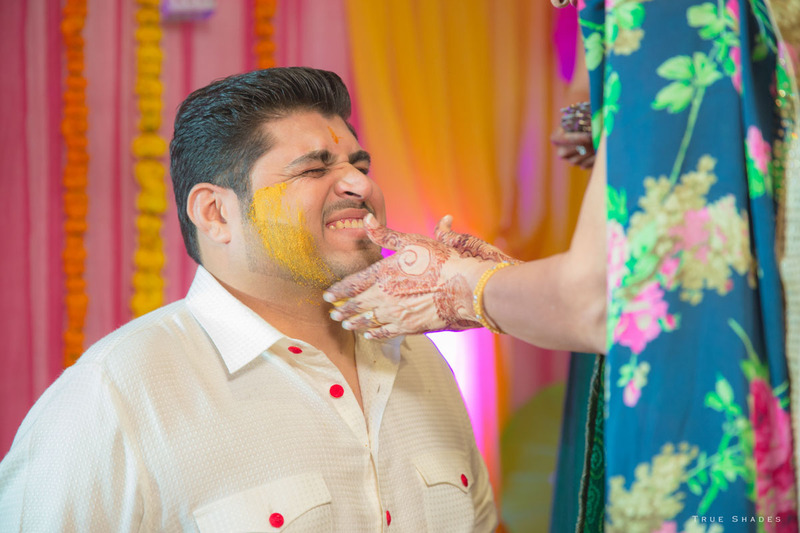 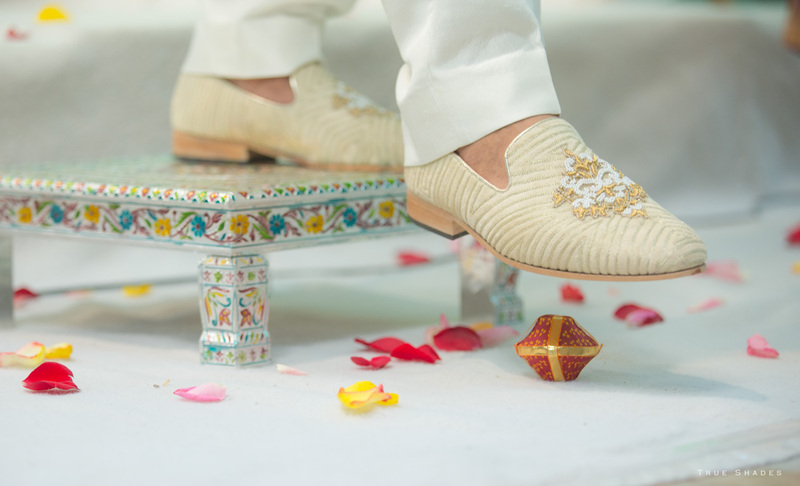 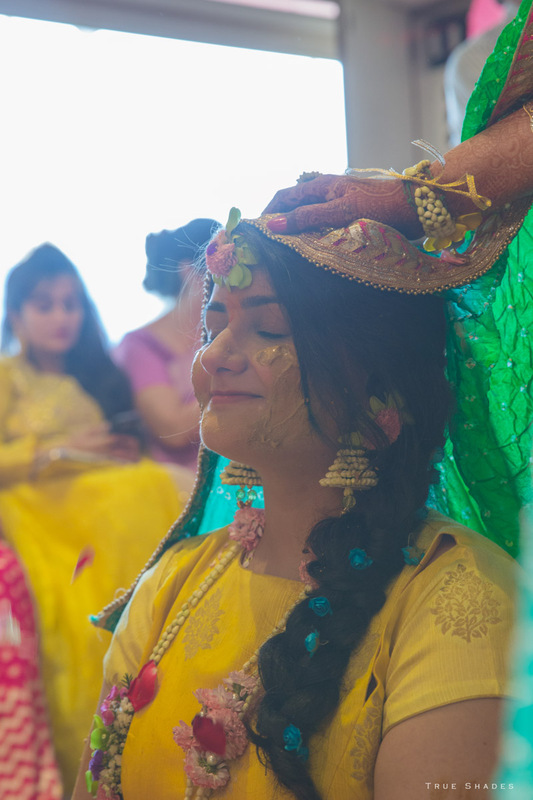 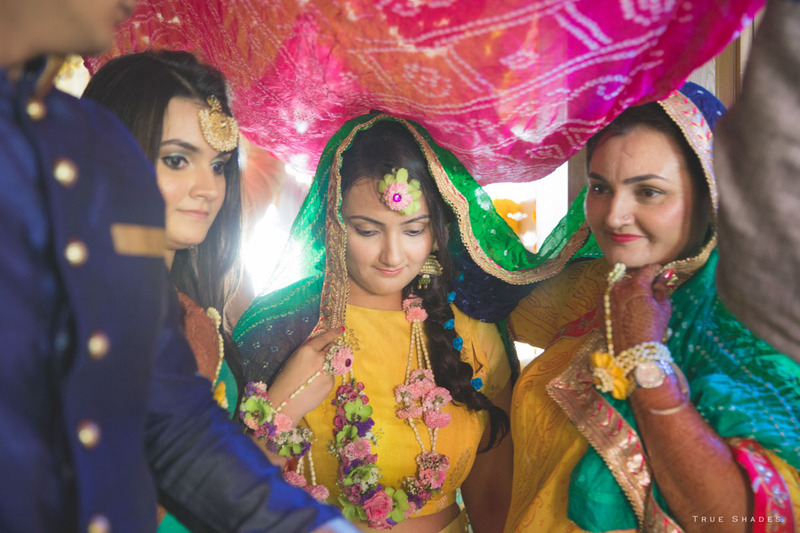 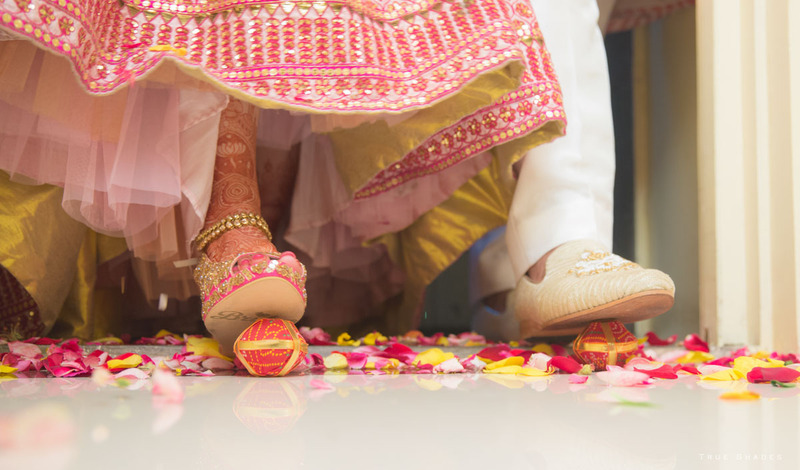 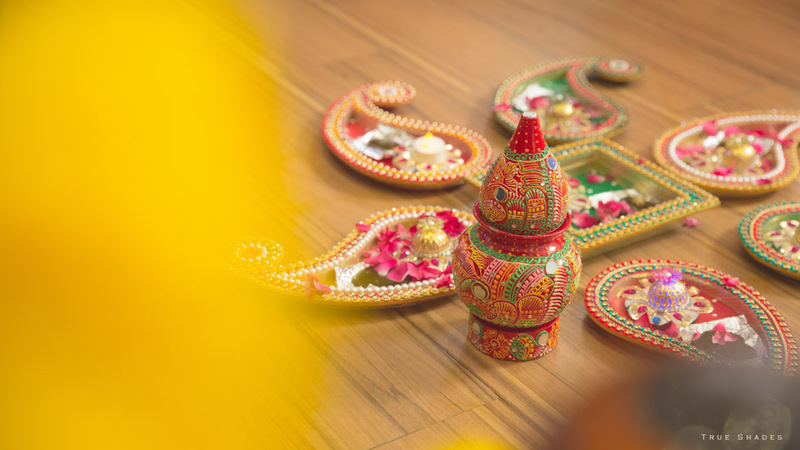 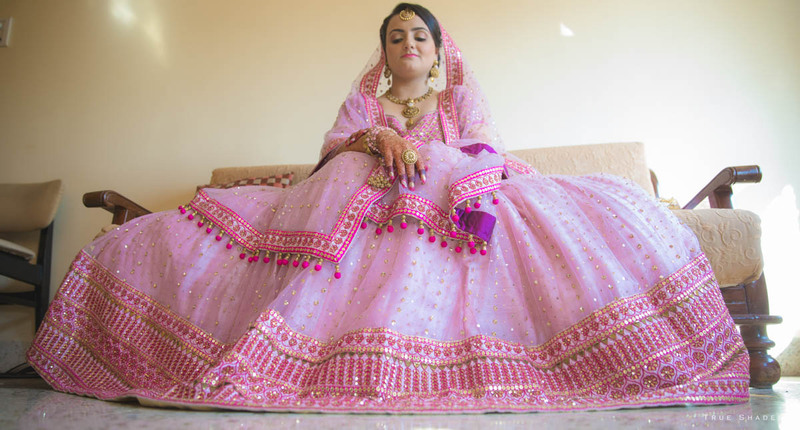 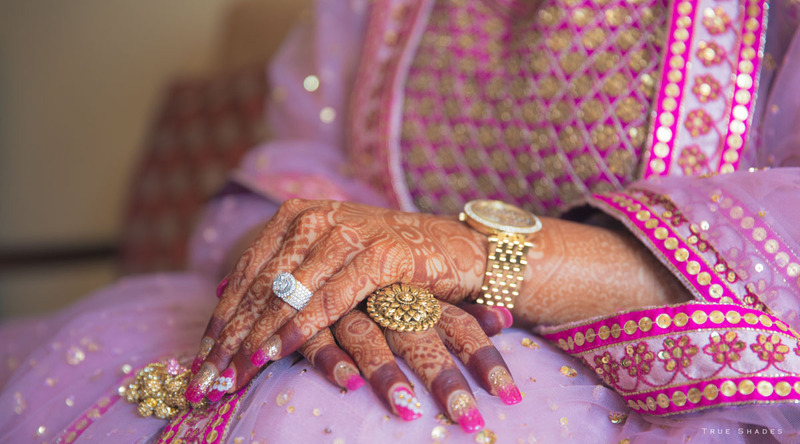 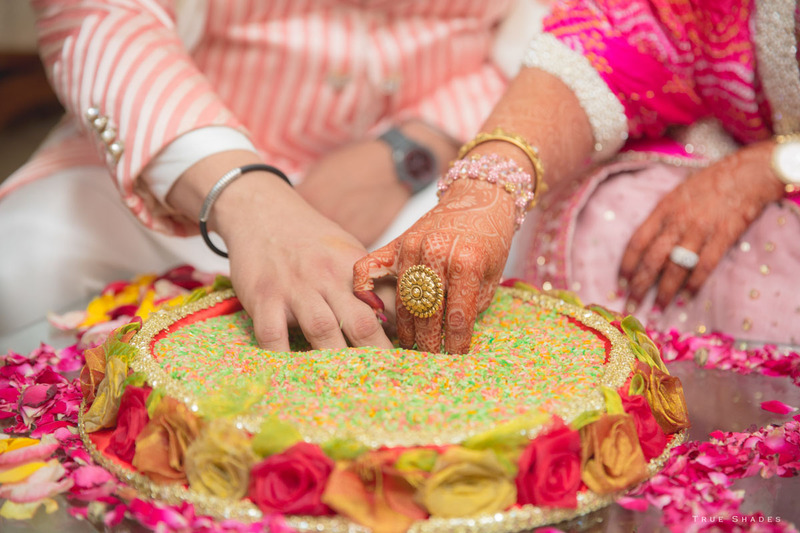 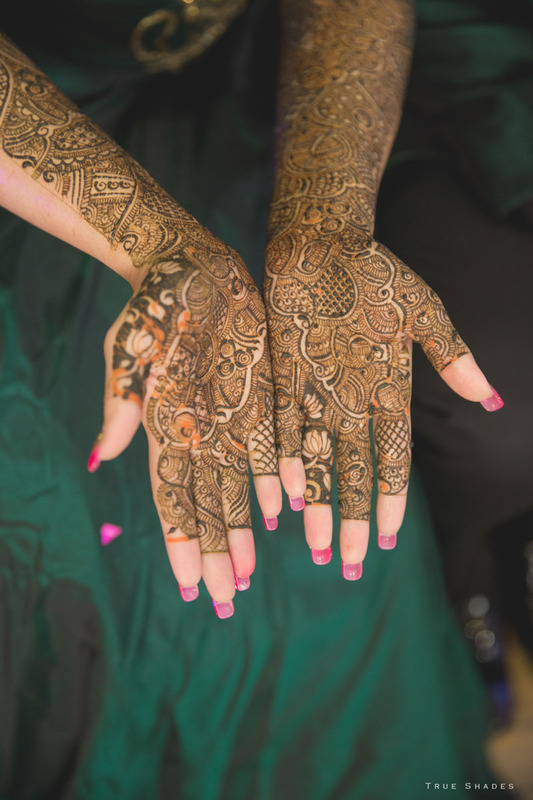 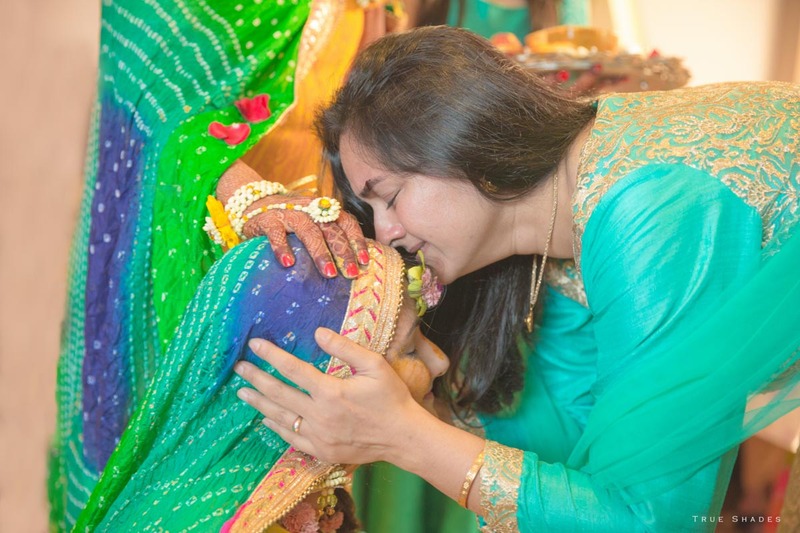 Indian weddings are colorful and exclusive, each region bringing its own flavors. 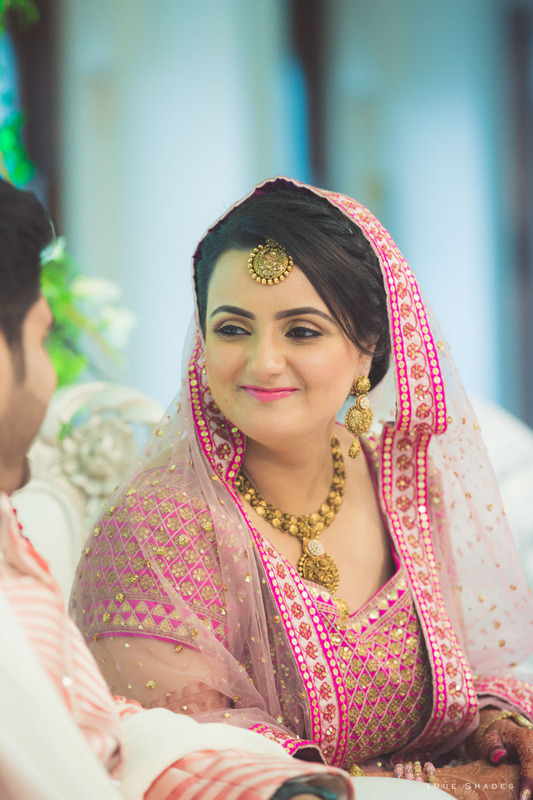 True Shades Photography’ candid photographers immortalized the unique, candid moments of the Islamic style wedding and captured the best moments of the occasion, naturally and efficiently. 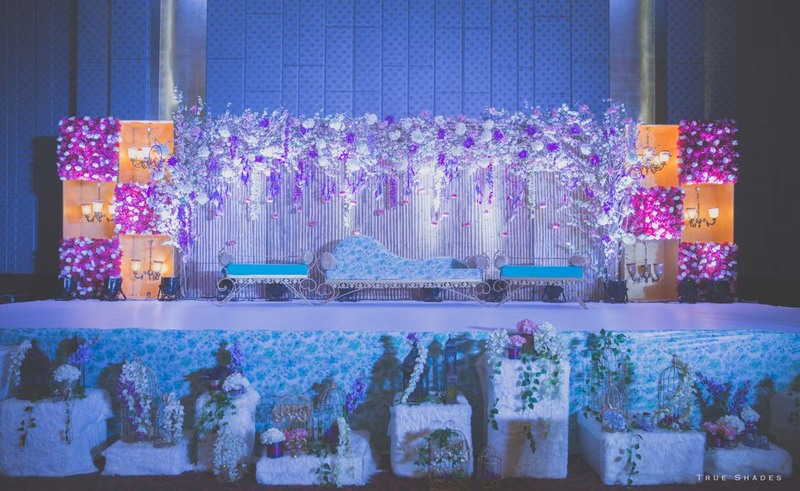 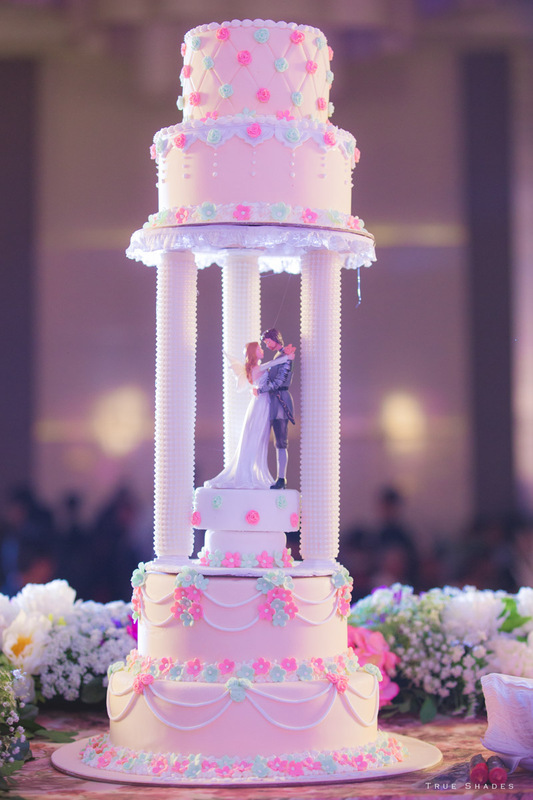 The end result is nothing short of a fairy tale, inspirational- a classy, vibrant, colorful and thoughtful effort that sought to help the couple re-live those moments of emotions,passion, happiness and promise. 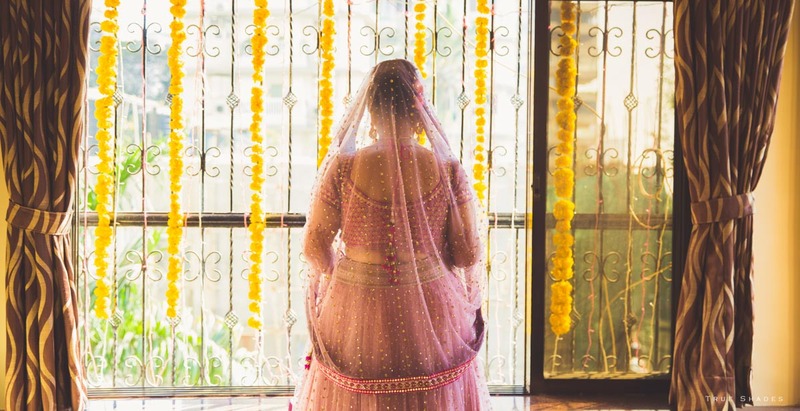 It’s often said that a ‘picture is worth a thousand words’ but these candid photographers in Mumbai ensured that the stunning photos were more than that. 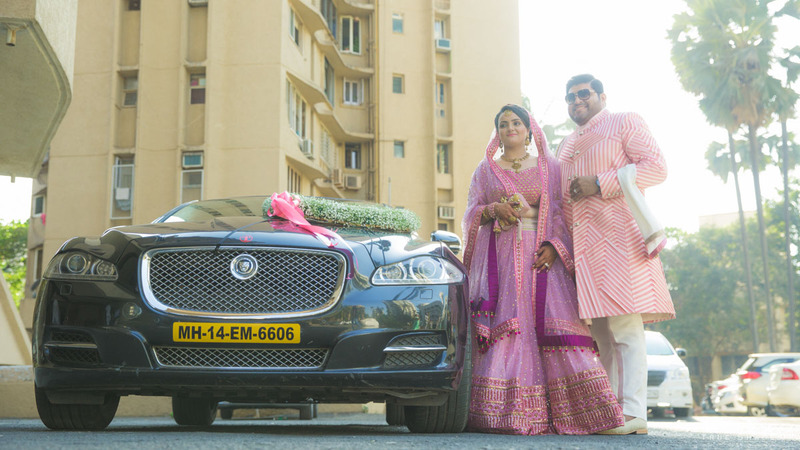 The True Shades Photography’ team lived up to their reputation of being specialists of wedding photography. 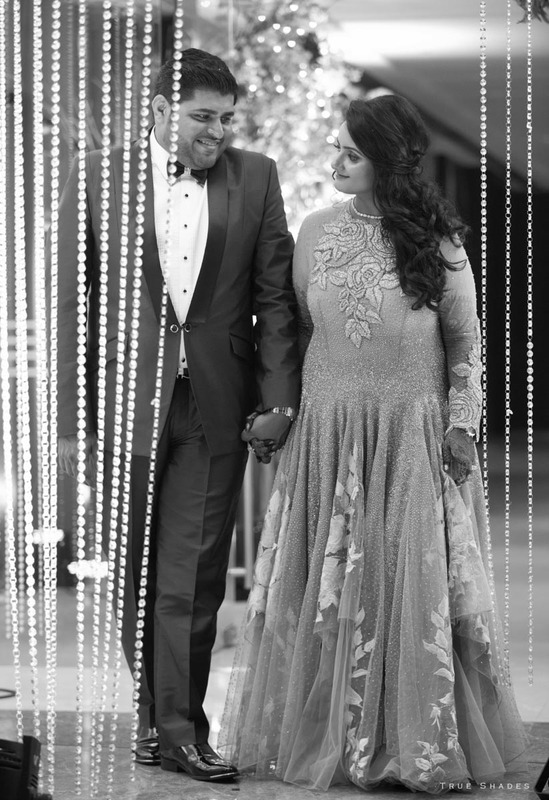 Their sense of professionalism, their energy and passion to produce pictures that were timeless and ageless seemed infinite while their ability to embed the beautiful events in pixels was refreshing, excellent and innovative. 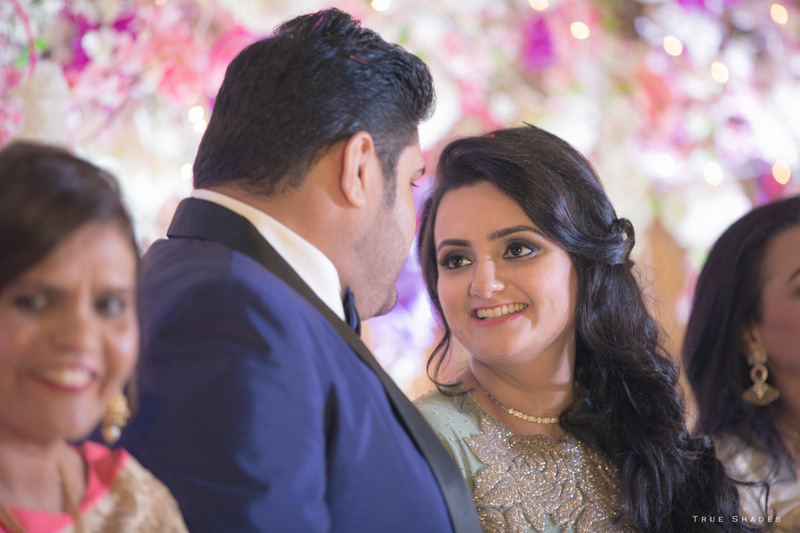 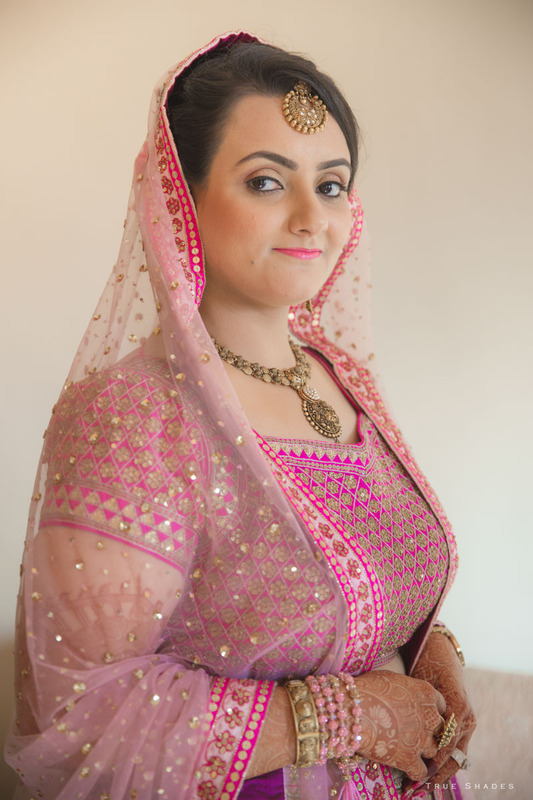 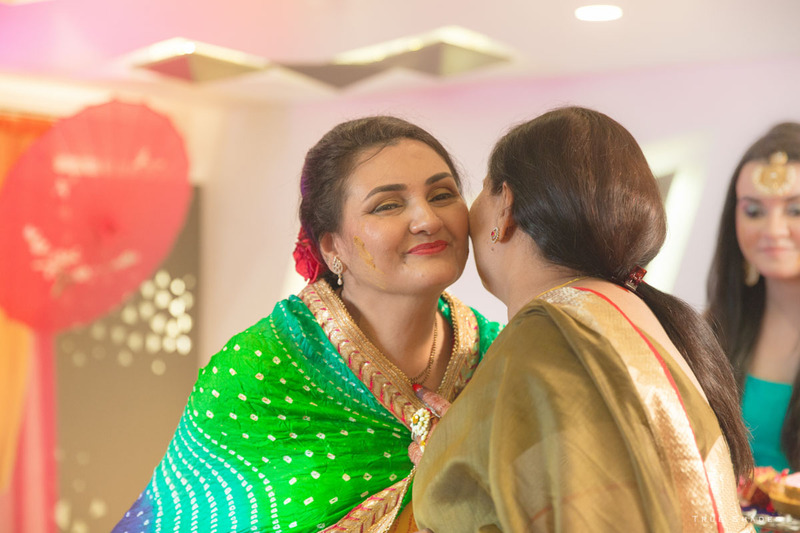 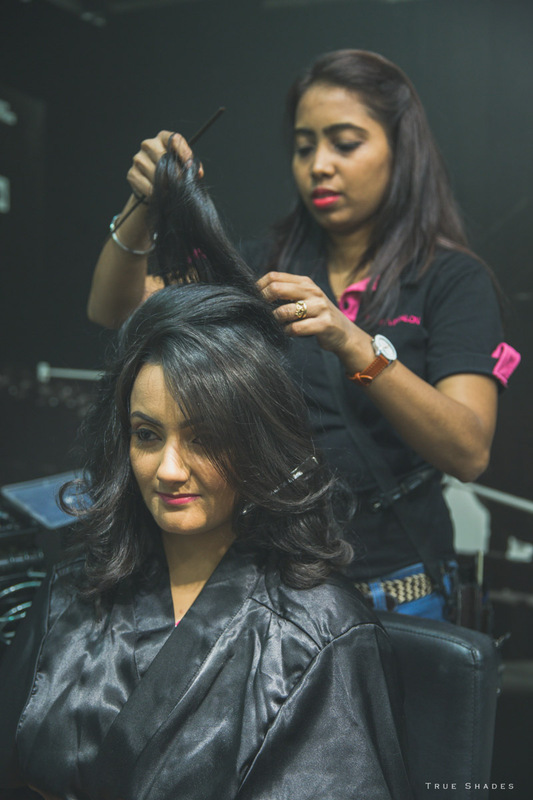 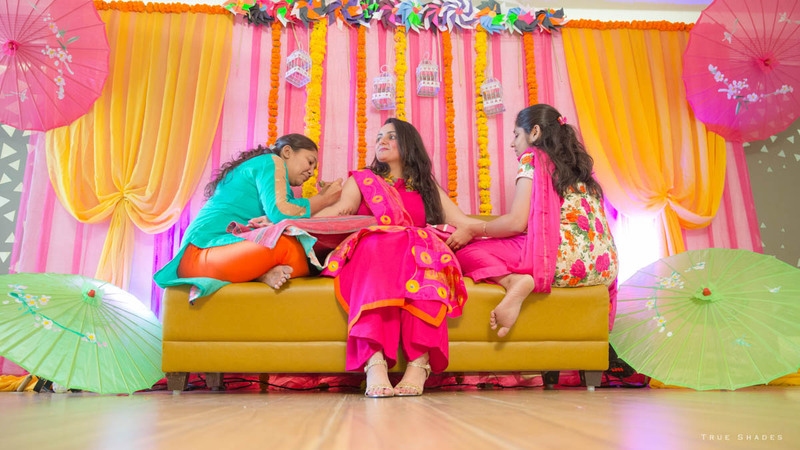 True Shades Photography’ candid photographers in Mumbai personalizes services to suit the needs of individual clients and Tauseef and Alisha felt so pampered throughout the exclusive photo sessions that candid, unstaged moments were captured for life long. 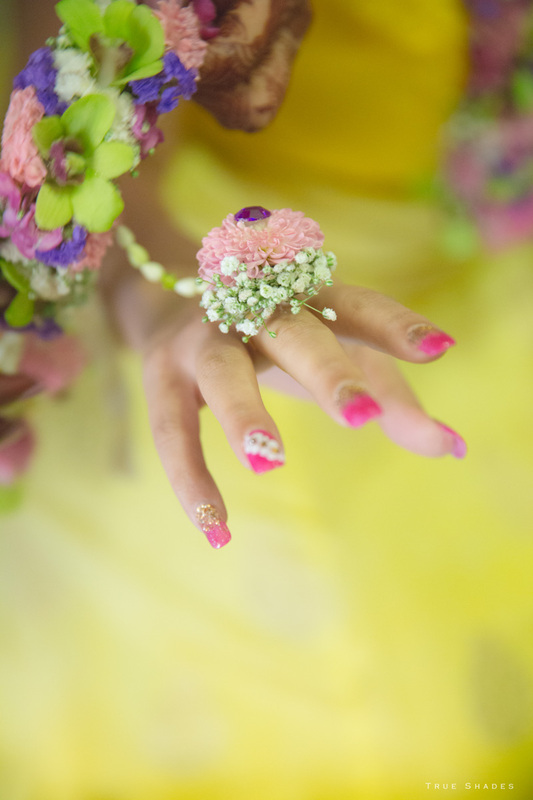 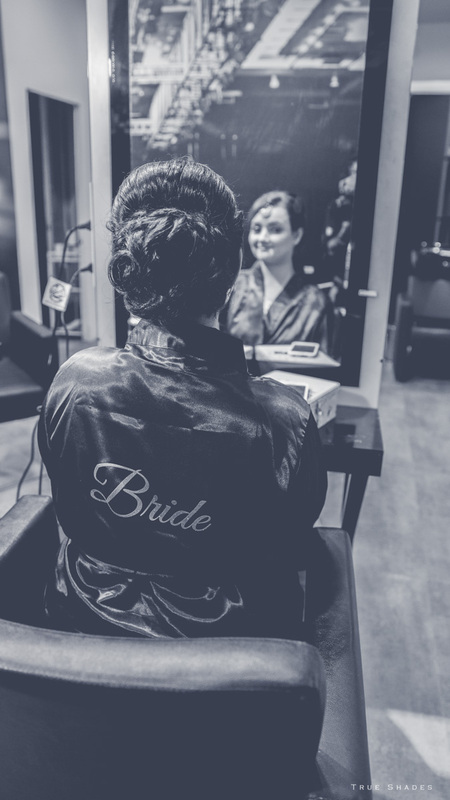 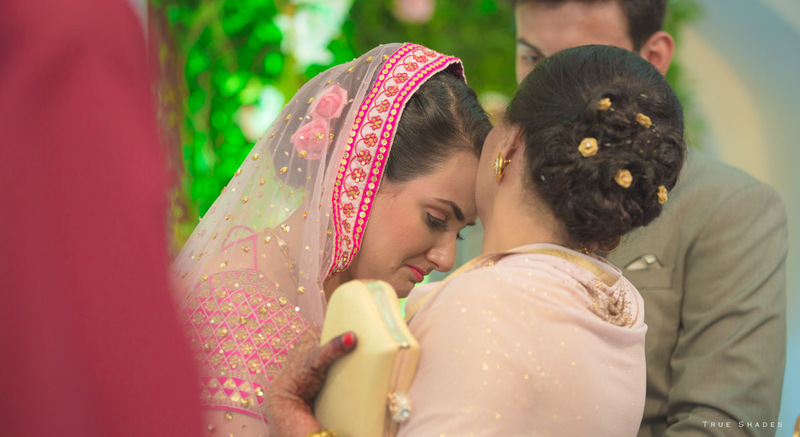 The real feel of the wedding, the small, unnoticed moments were captured, candidly and easily. 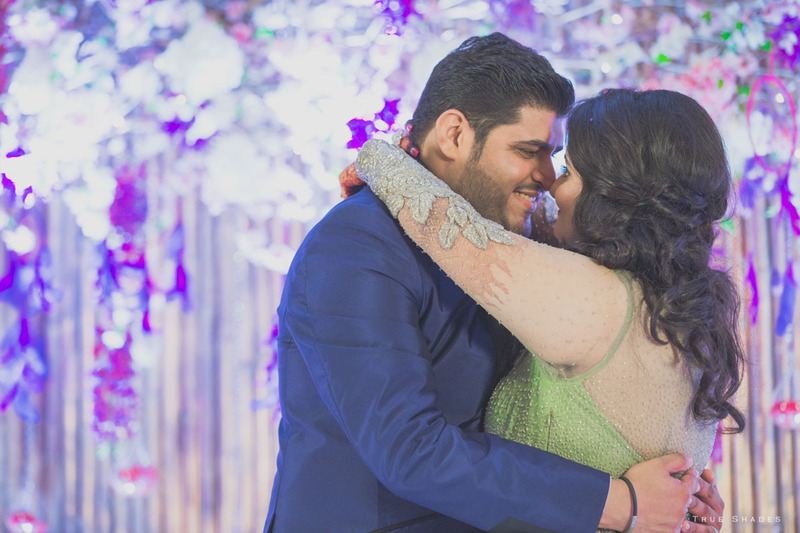 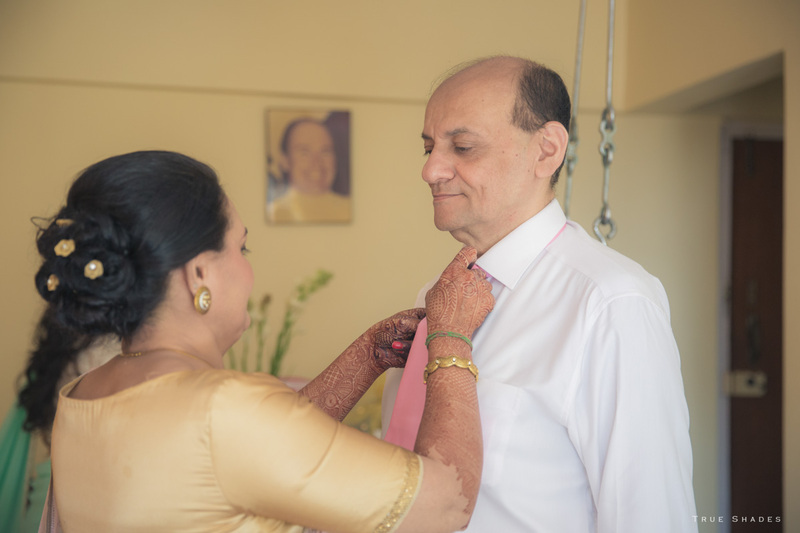 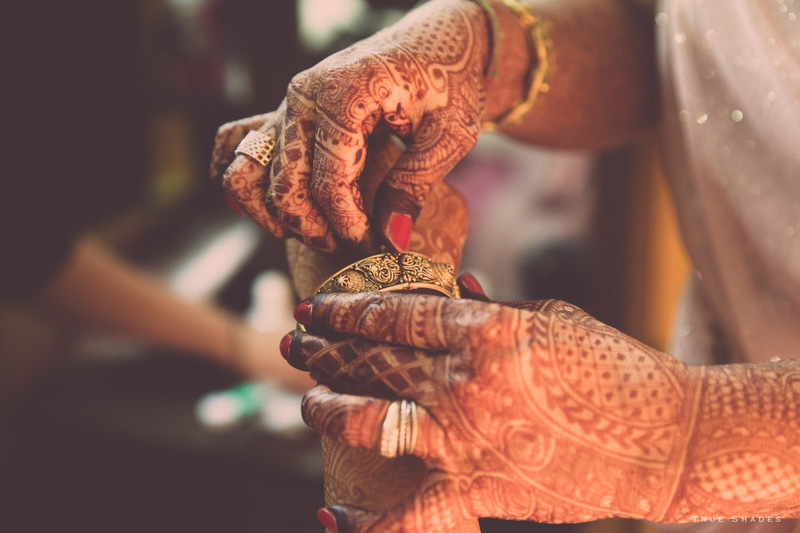 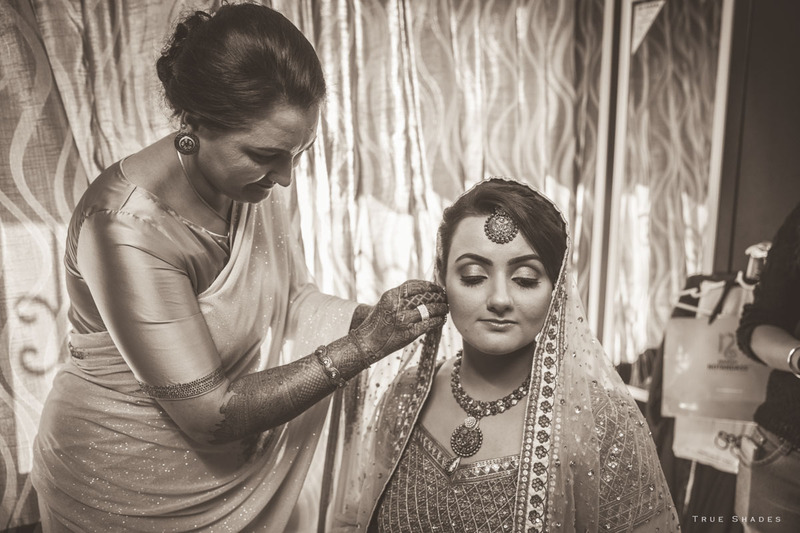 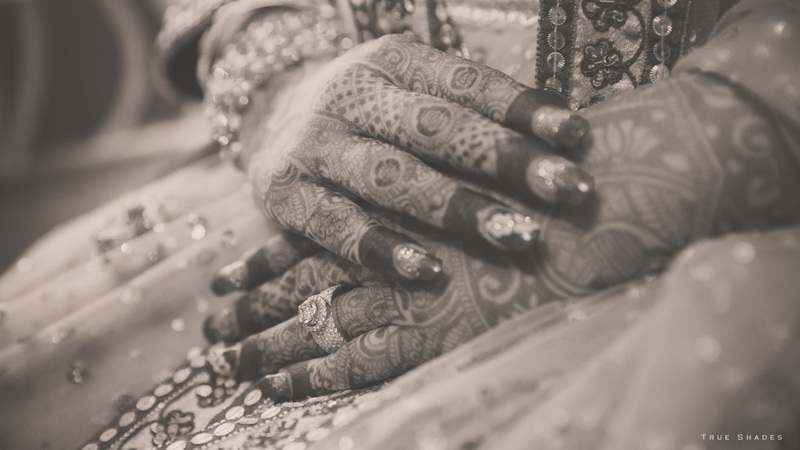 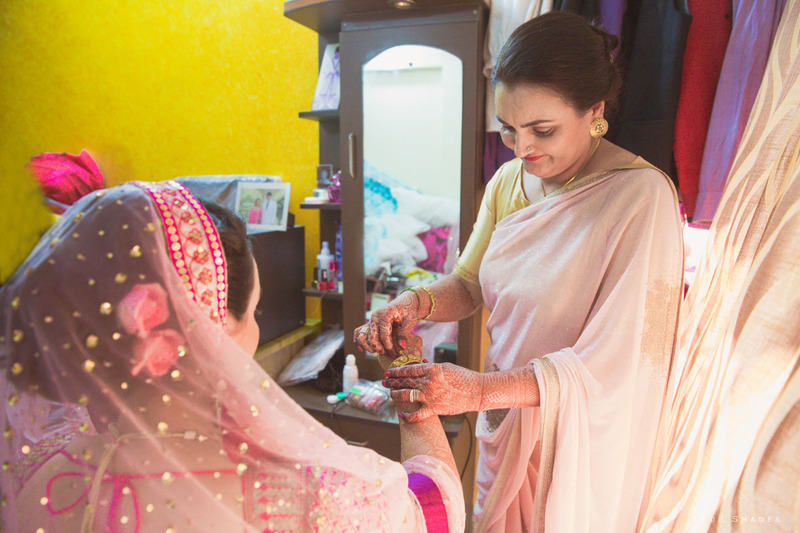 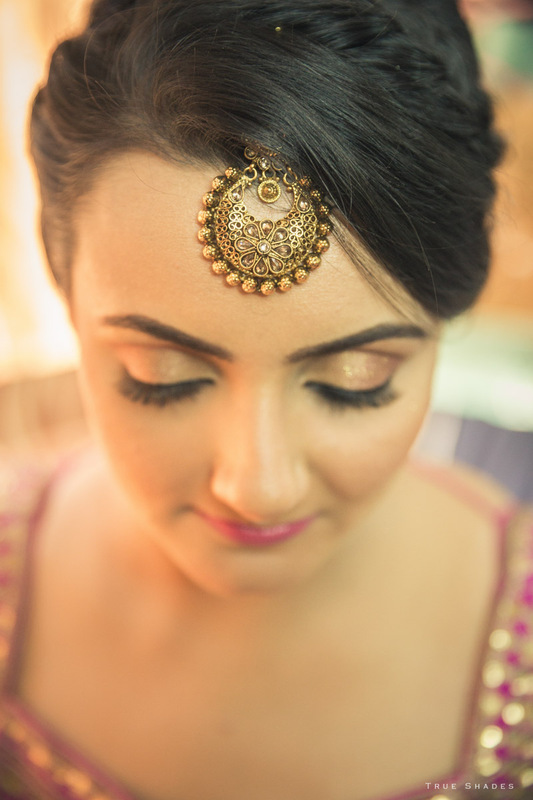 As the wedding tale unfolded, as emotions overflowed, our candid photographers in Mumbai admirably kept pace with the momentum did wedding photography with lots of memories, an eternity of keepsakes that will remain fresh even as the sands of time blow across.